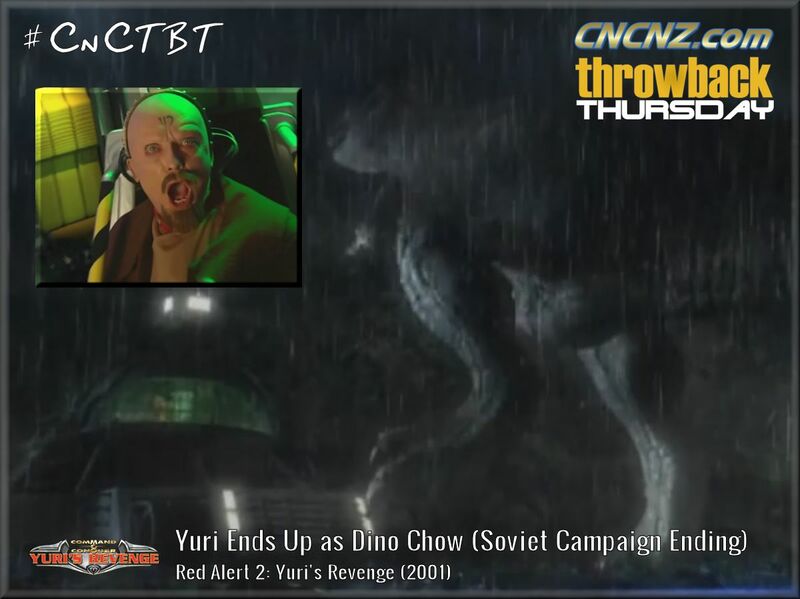 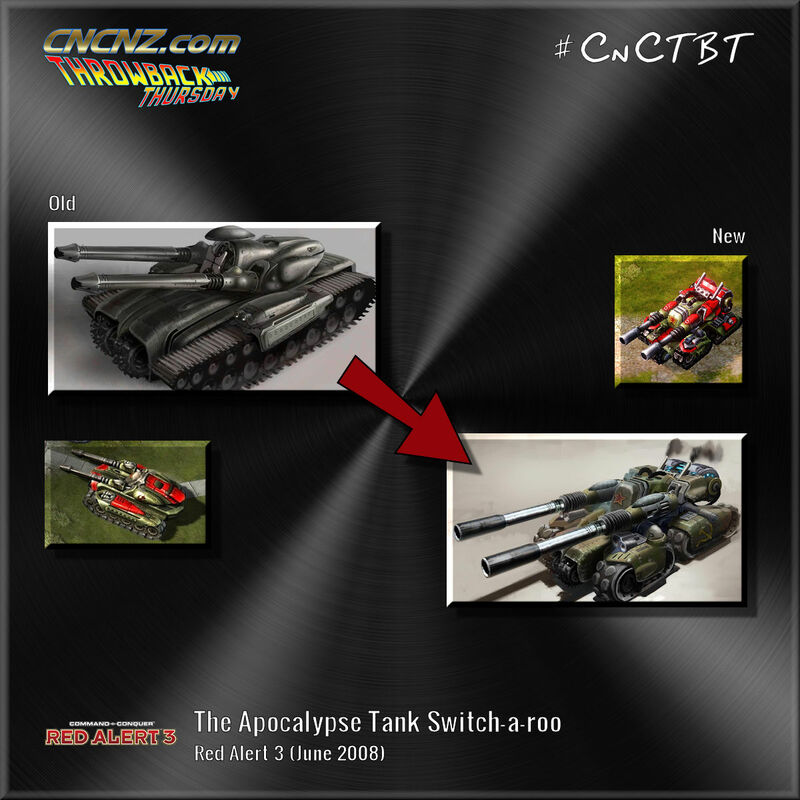 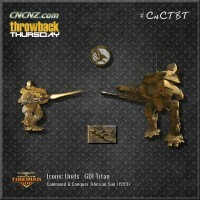 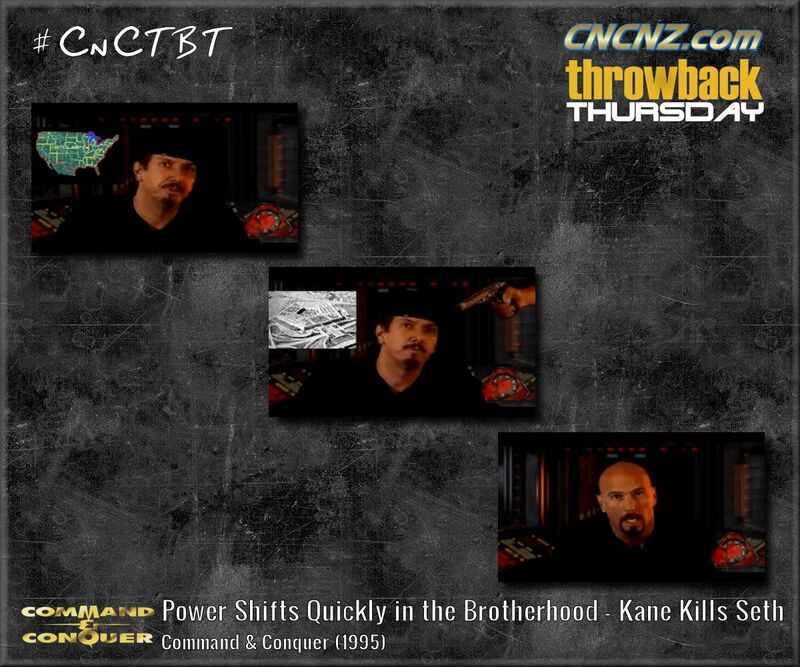 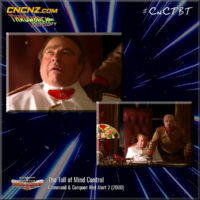 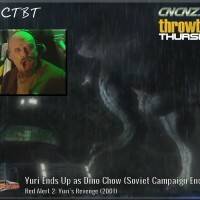 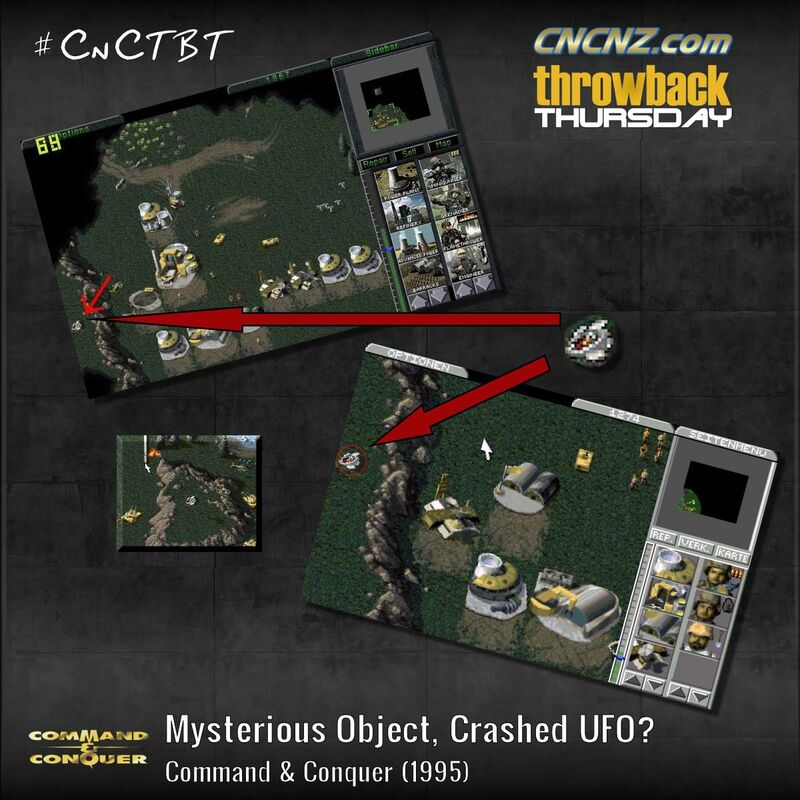 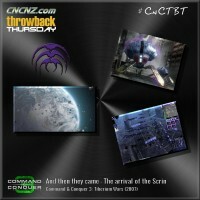 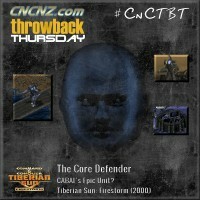 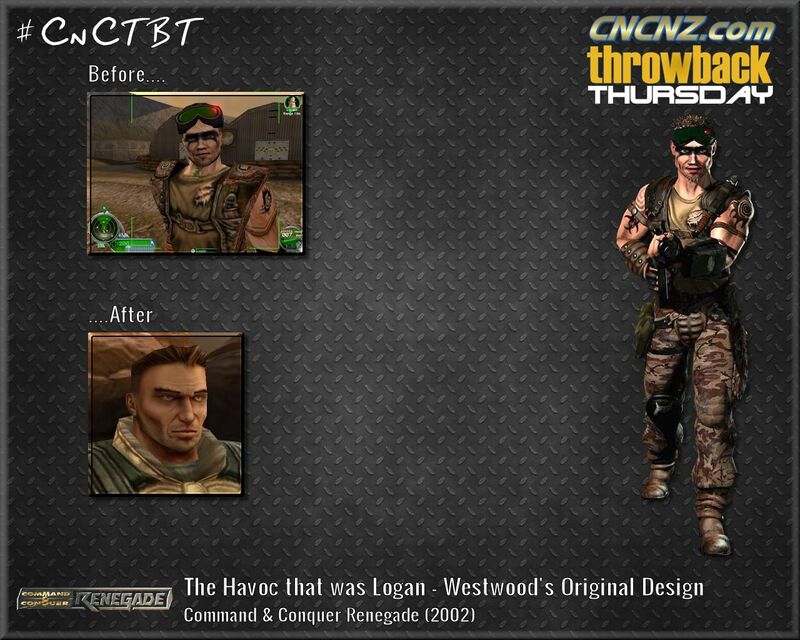 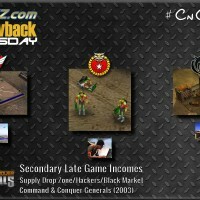 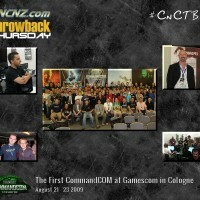 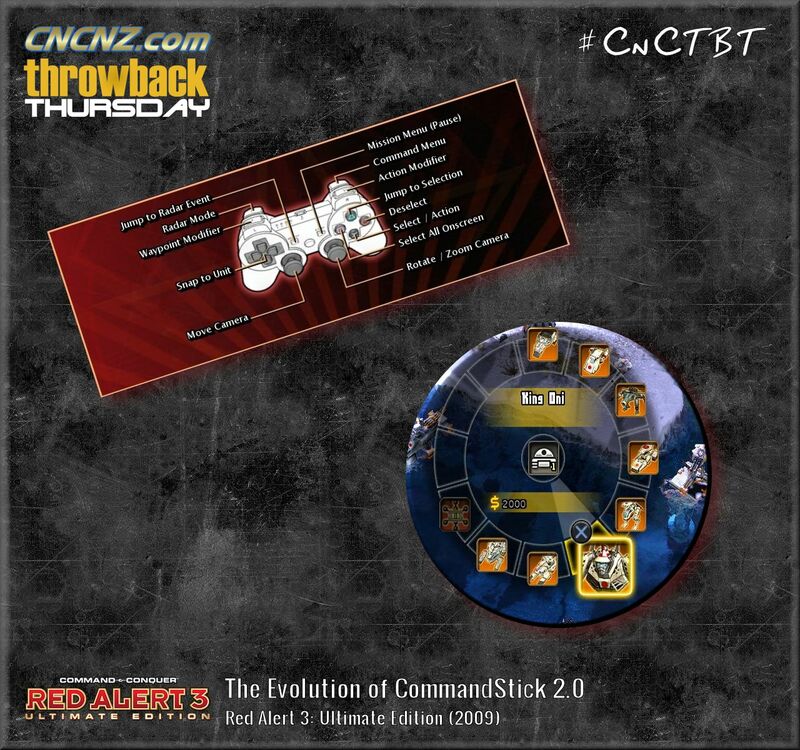 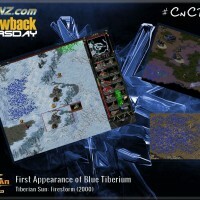 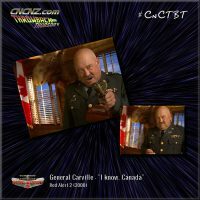 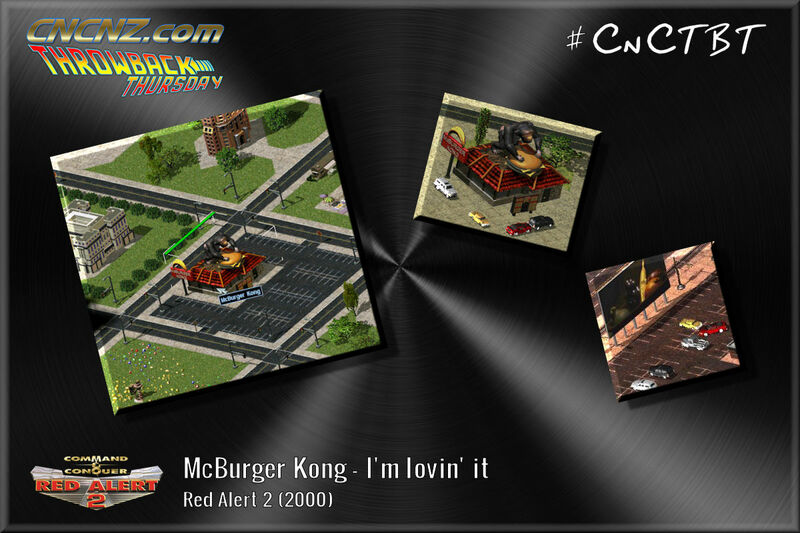 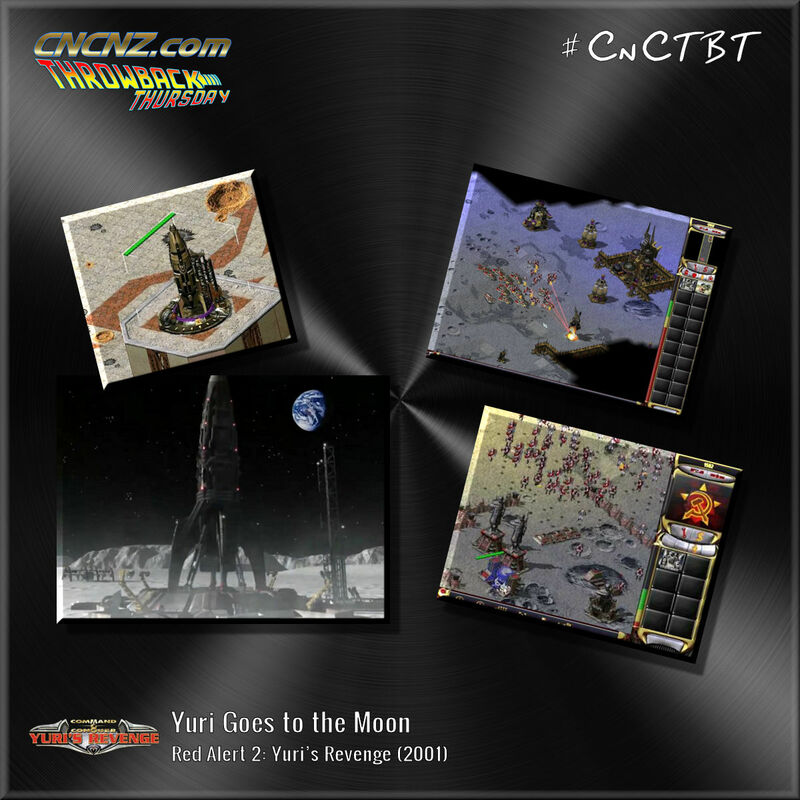 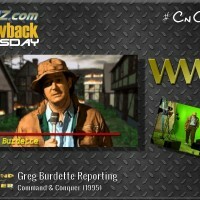 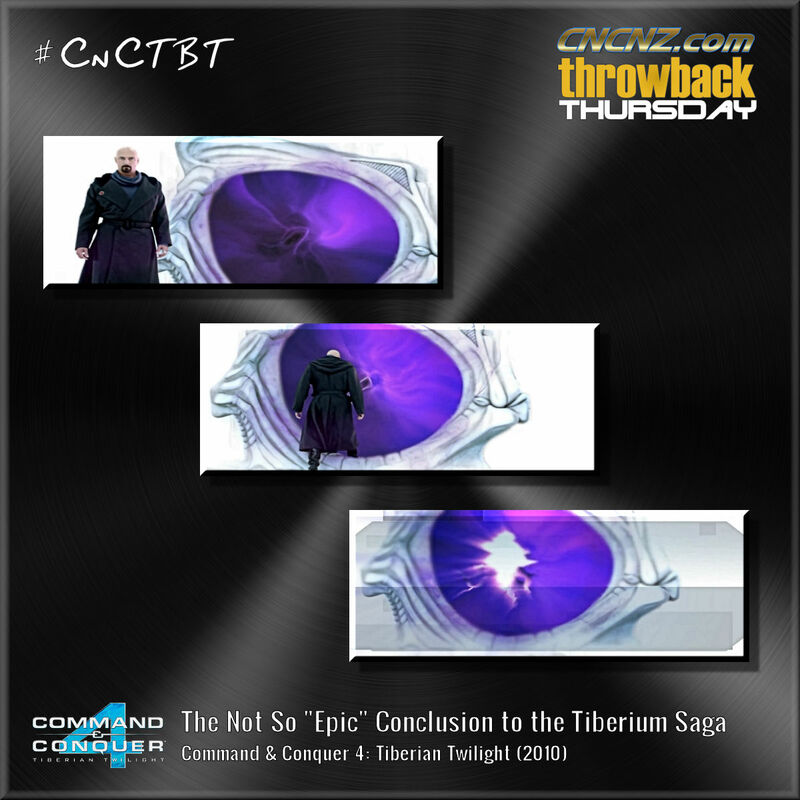 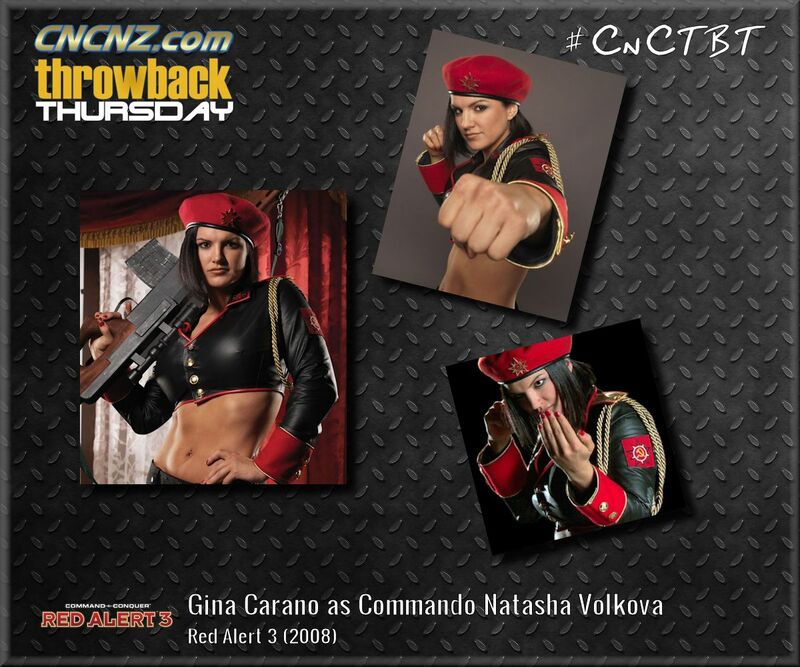 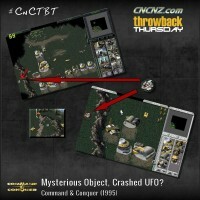 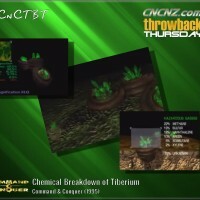 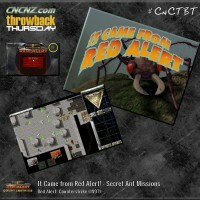 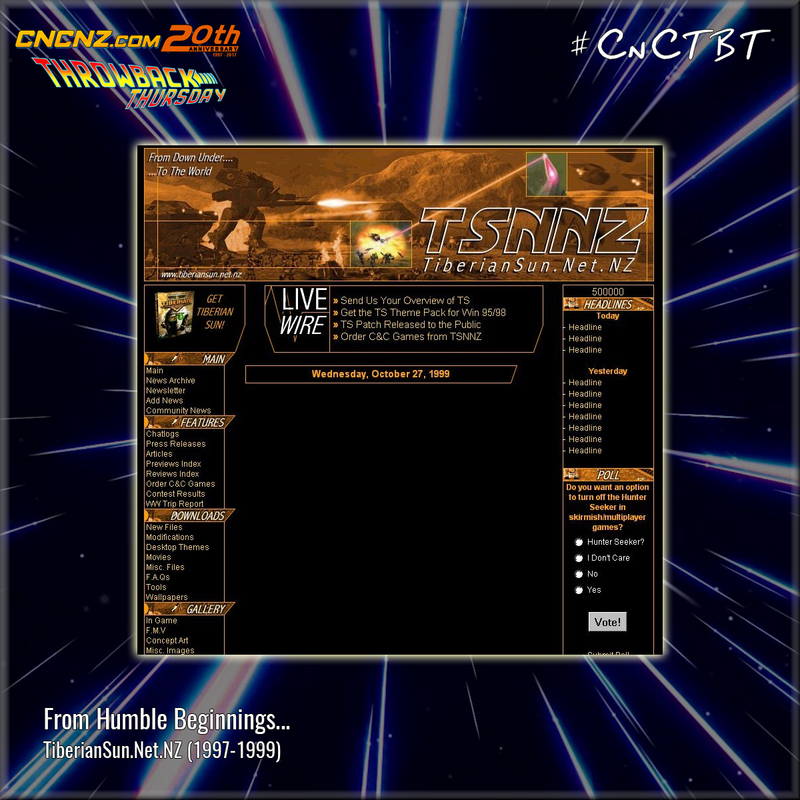 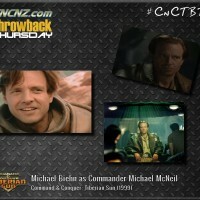 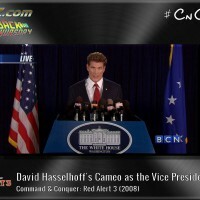 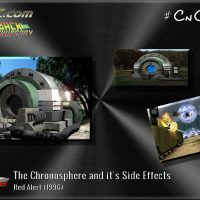 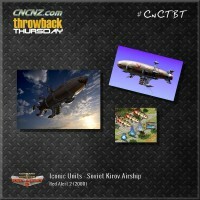 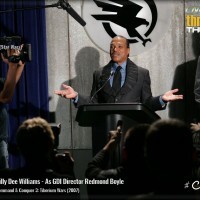 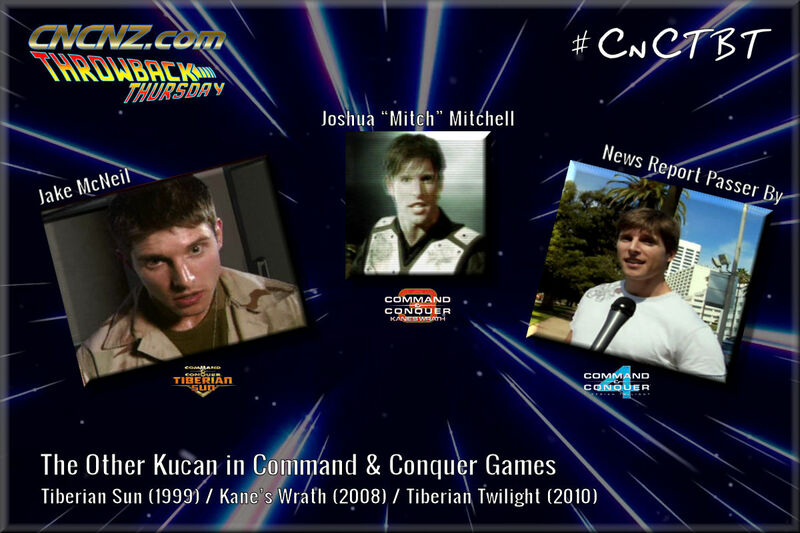 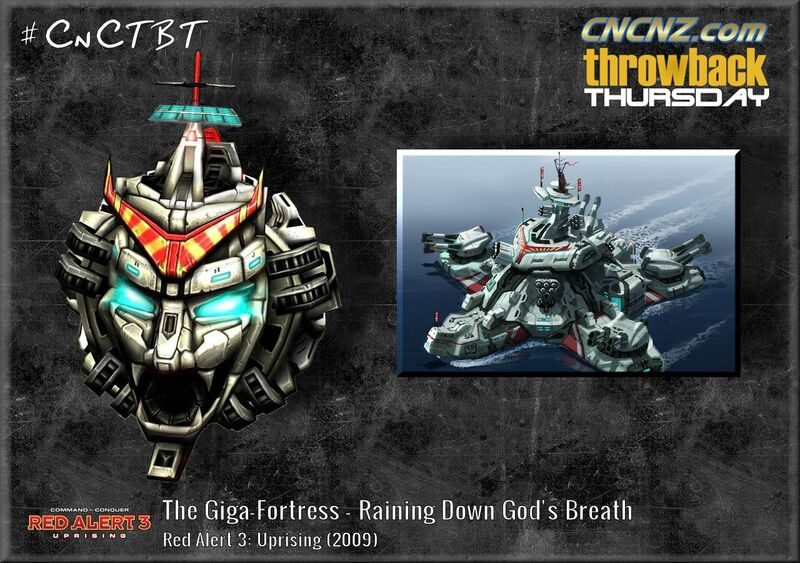 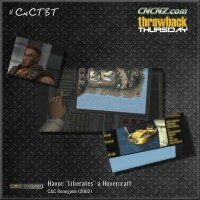 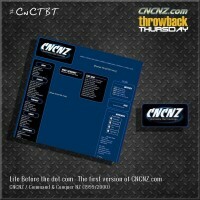 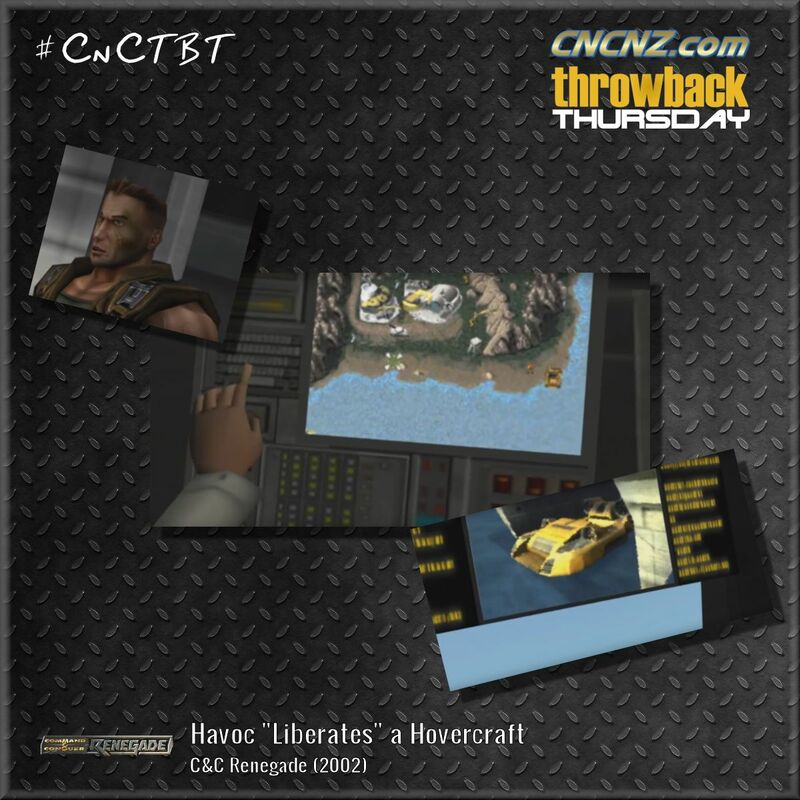 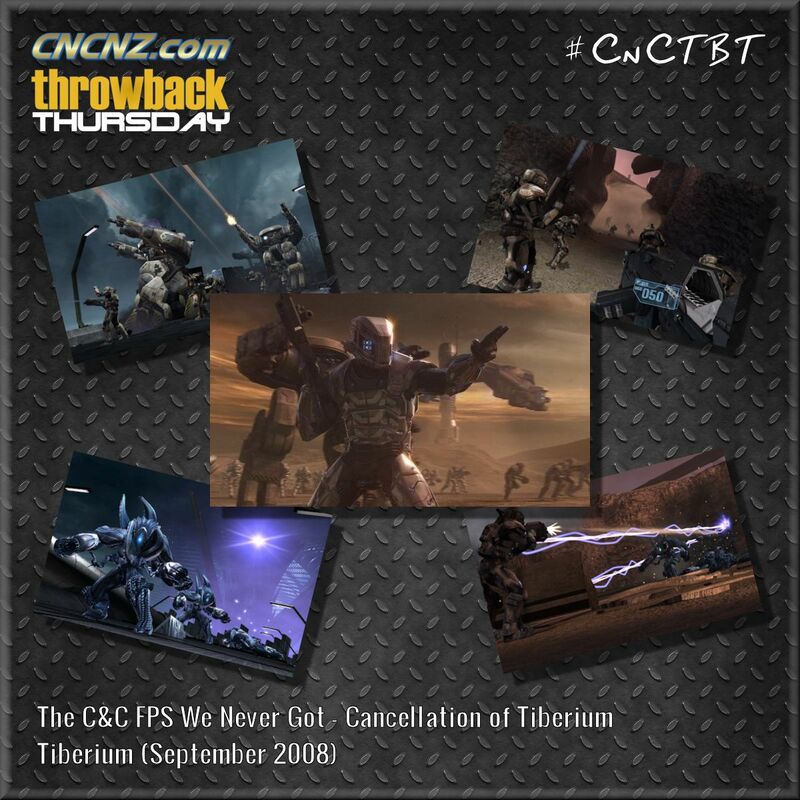 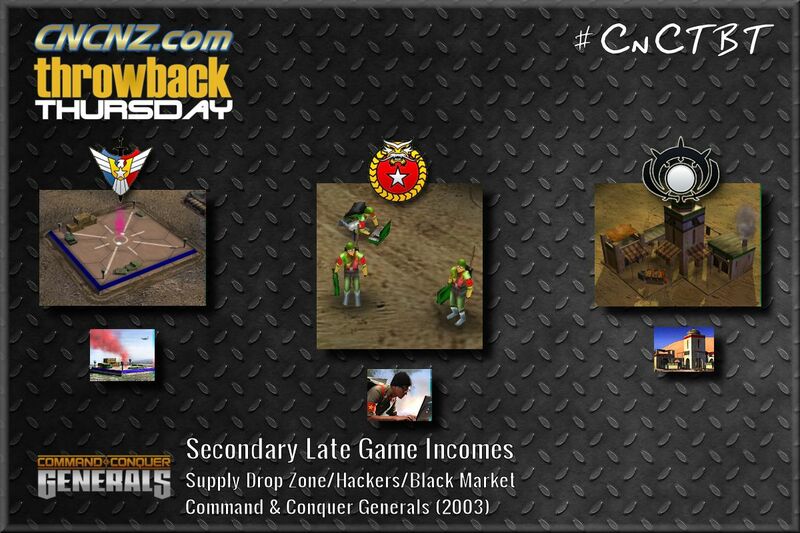 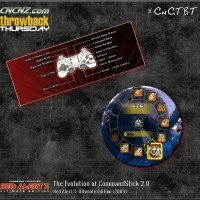 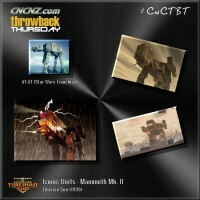 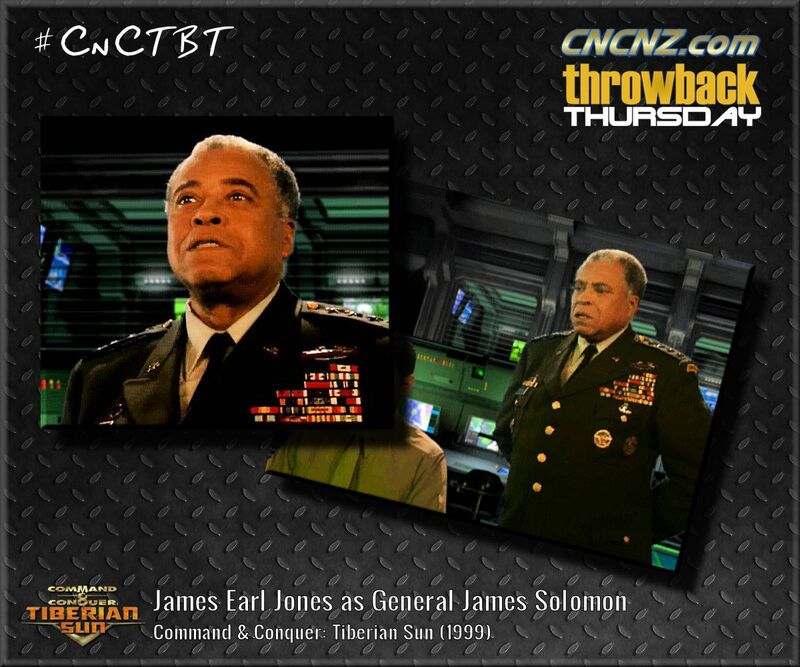 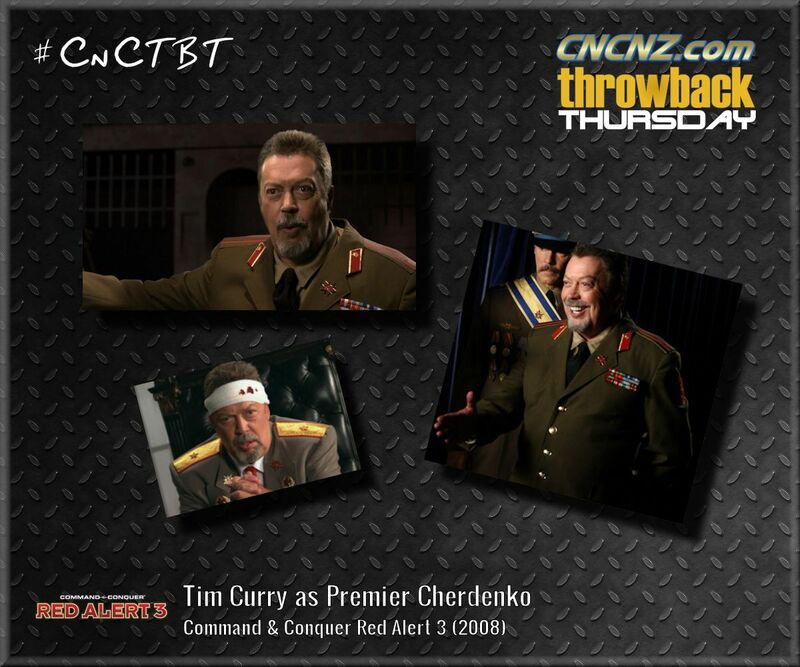 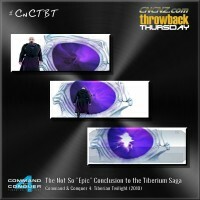 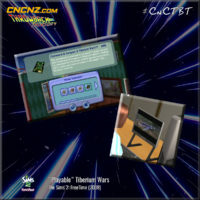 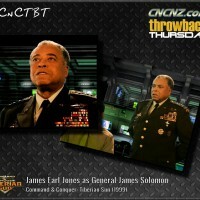 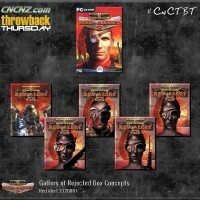 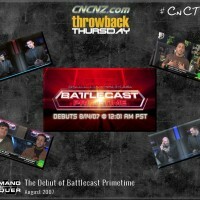 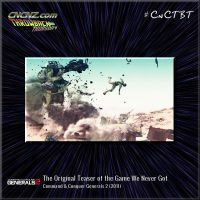 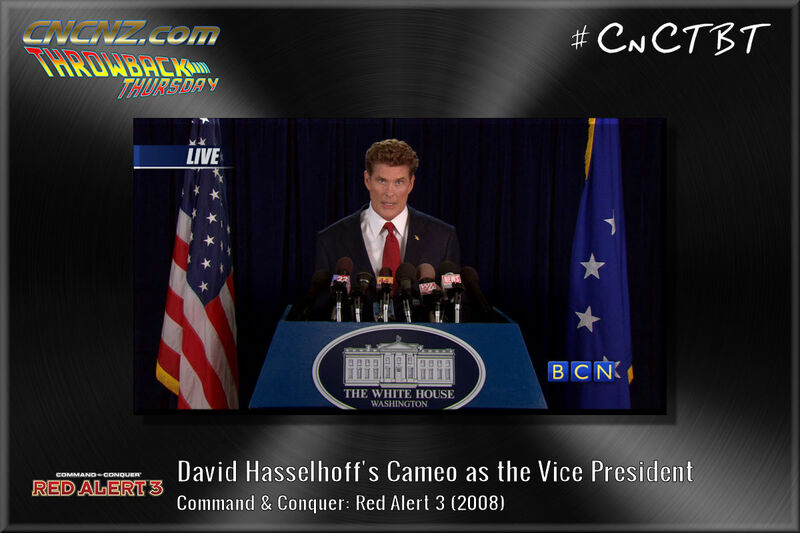 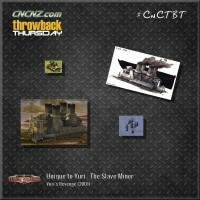 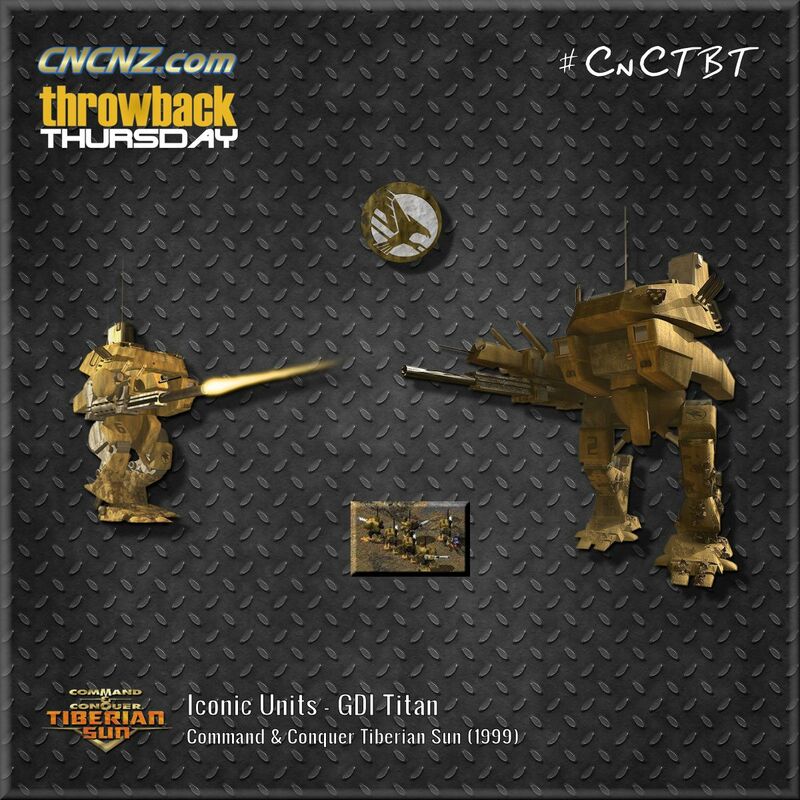 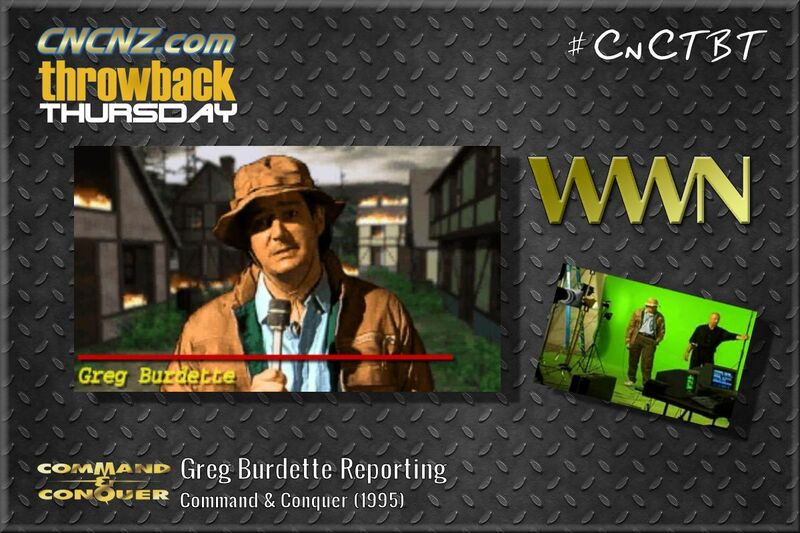 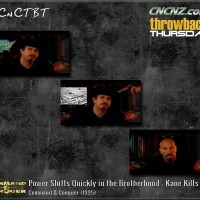 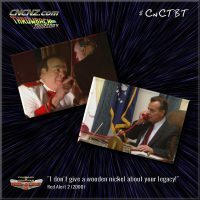 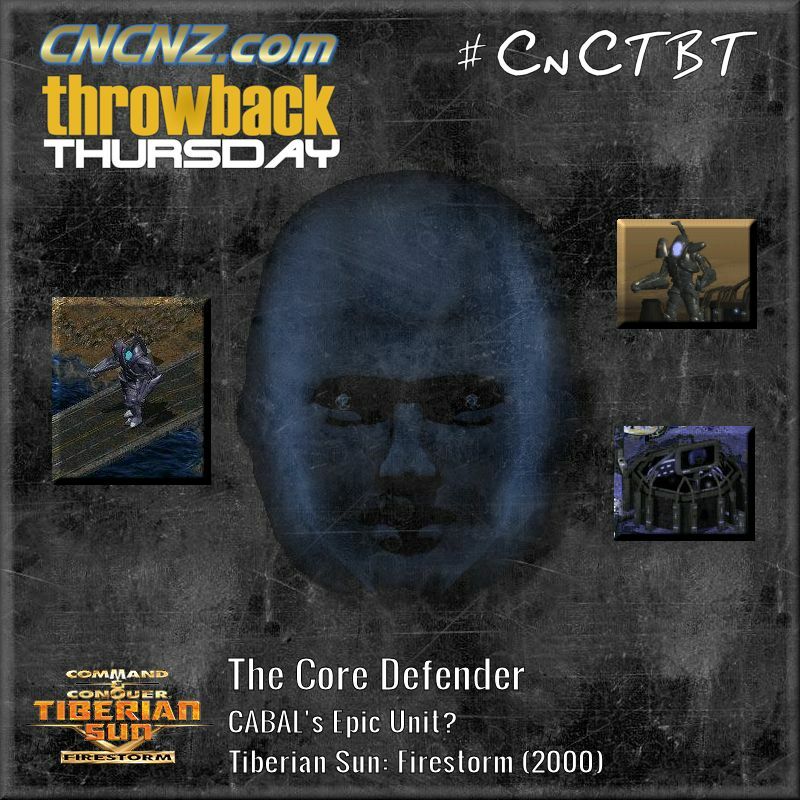 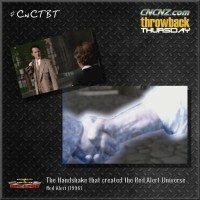 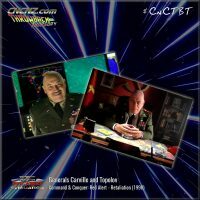 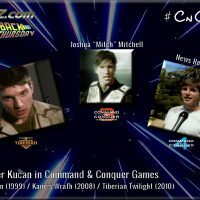 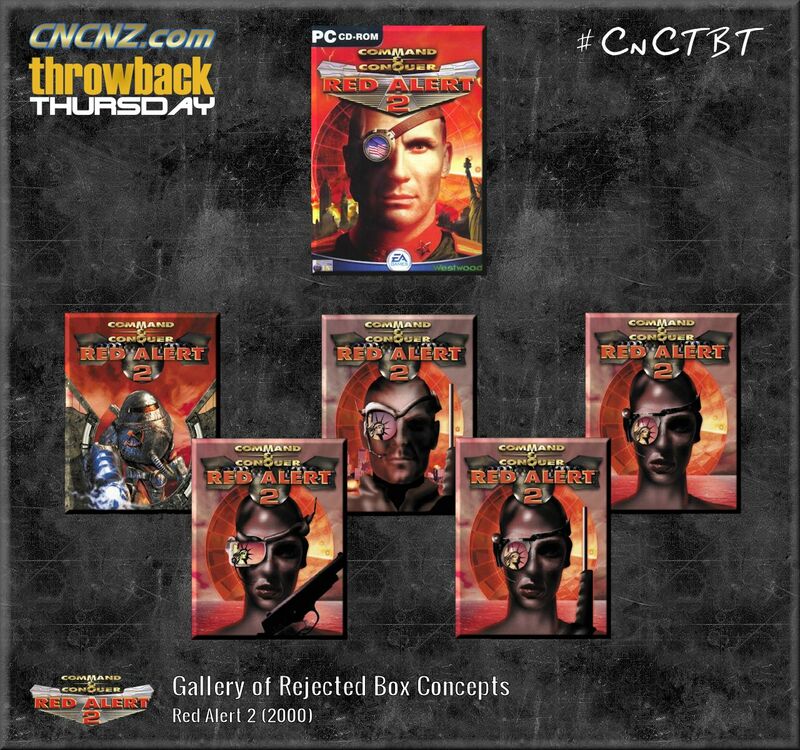 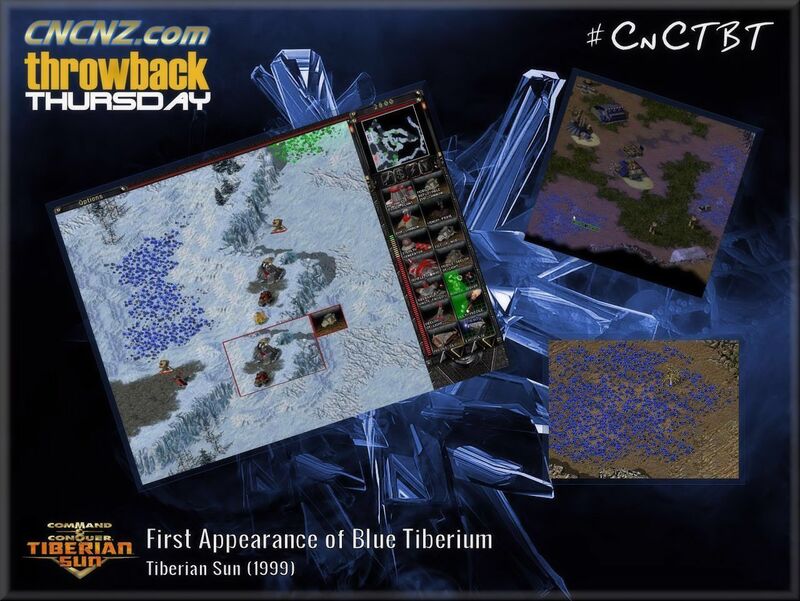 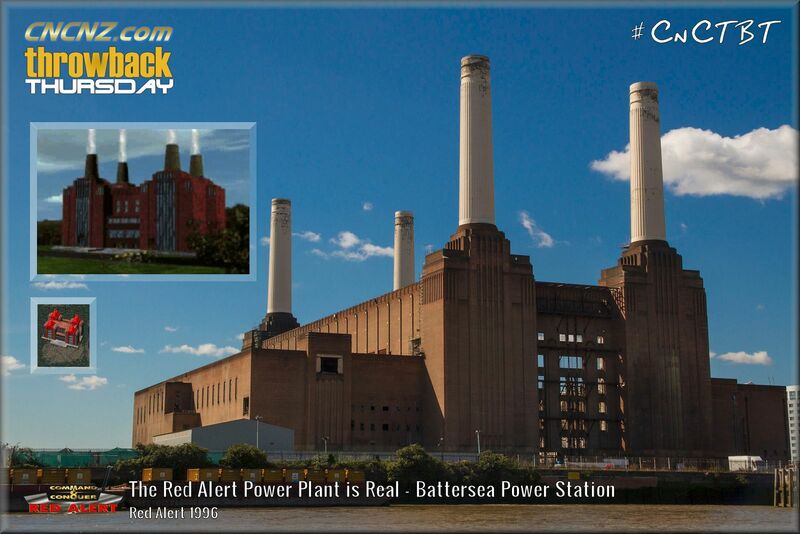 Throwback Thursday is a regular feature that appears as a news update every Thursday on CNCNZ.com. 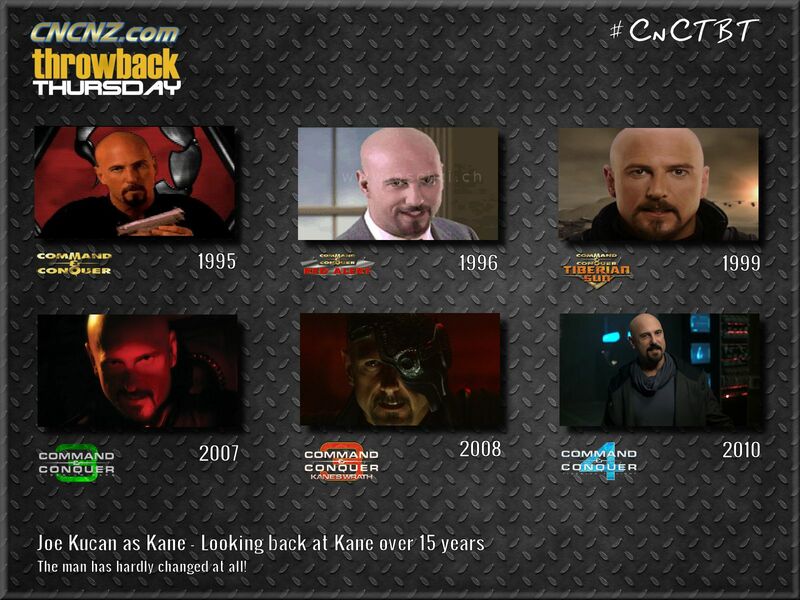 Each one looks back at something from the past that was interesting, awesome, funny or just plain old strange. 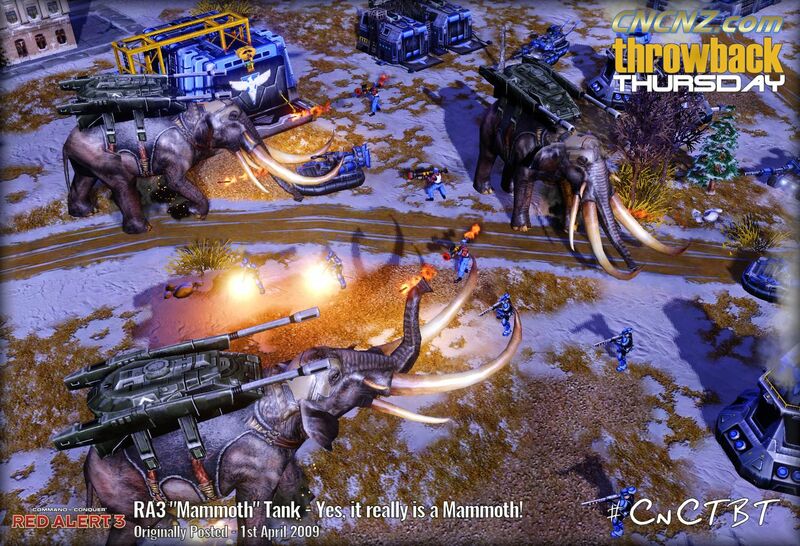 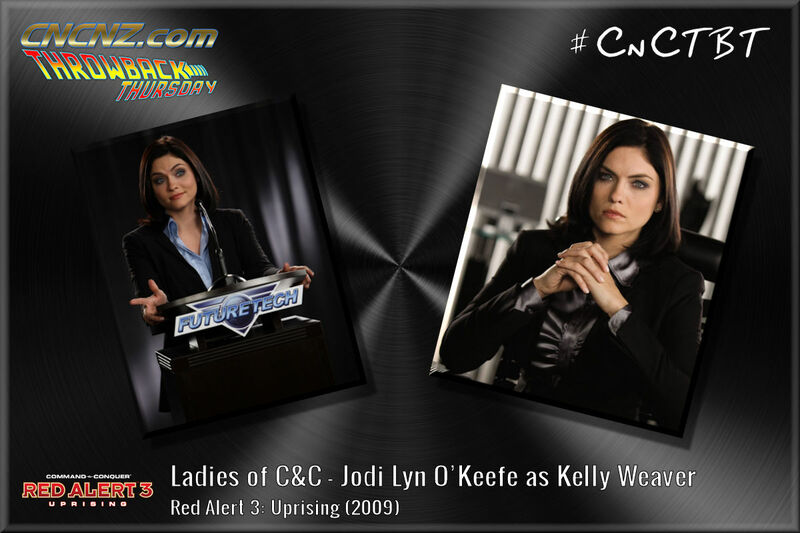 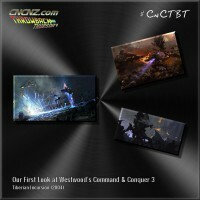 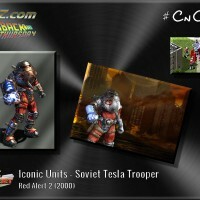 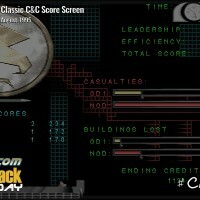 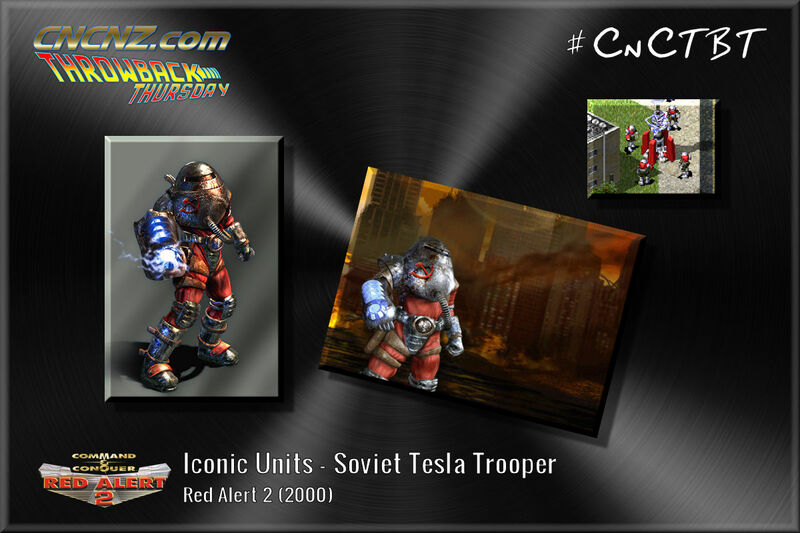 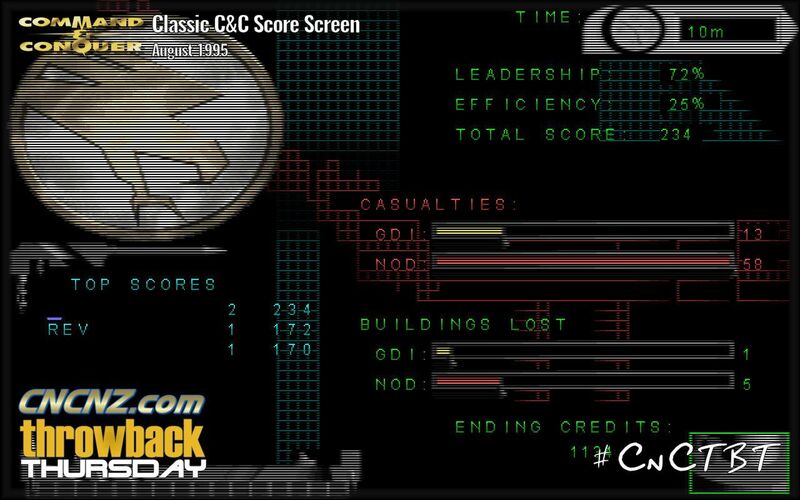 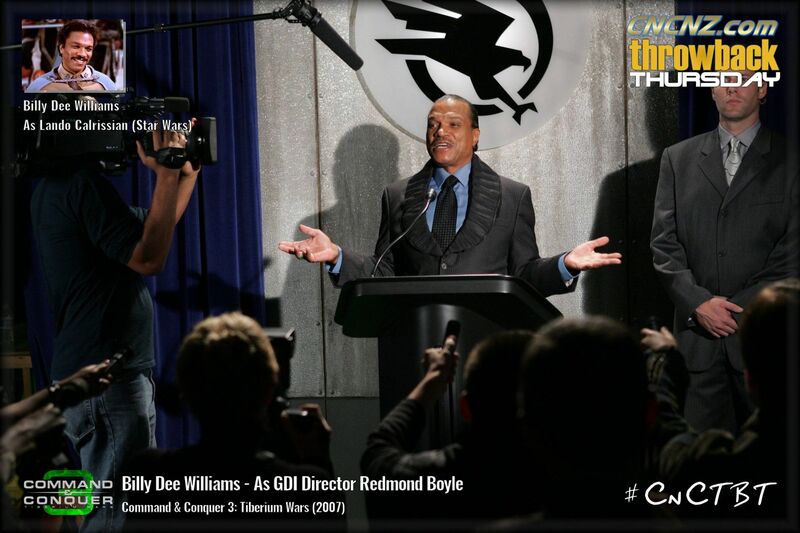 They are all Command & Conquer-related, of course. 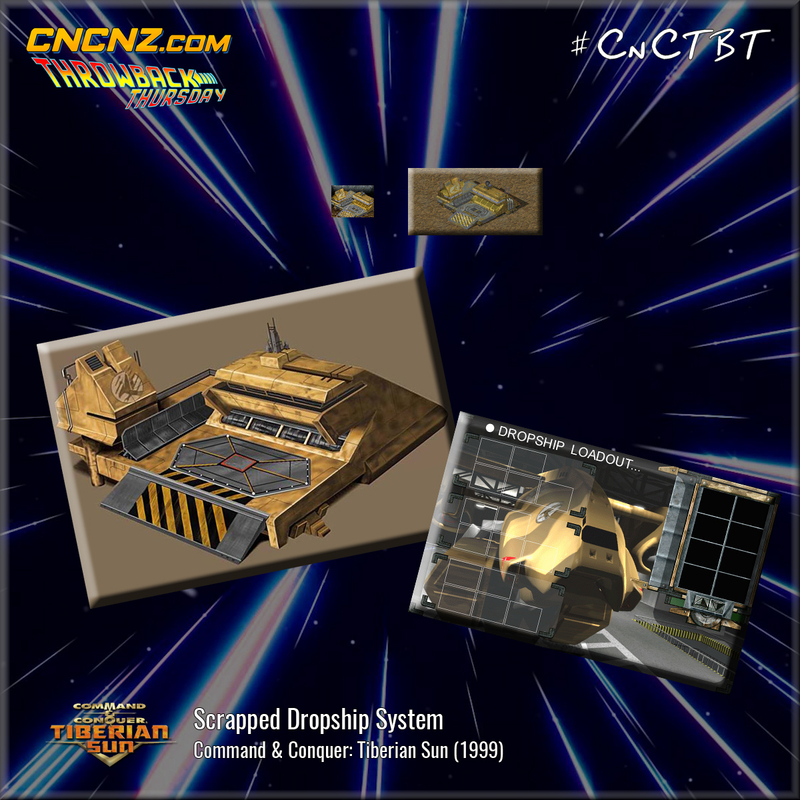 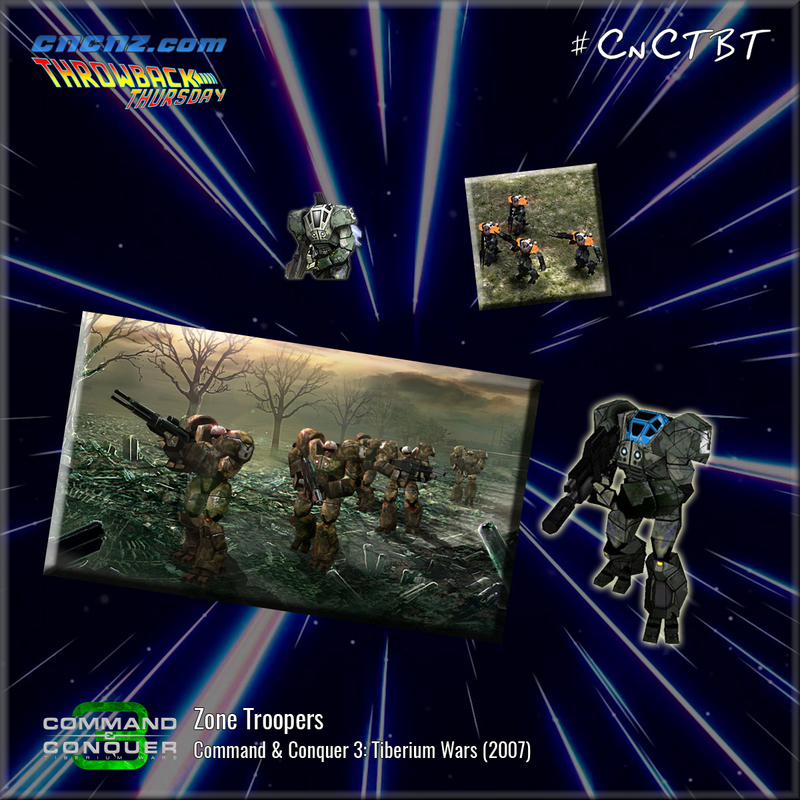 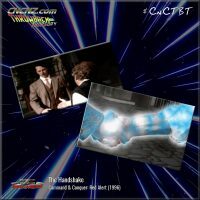 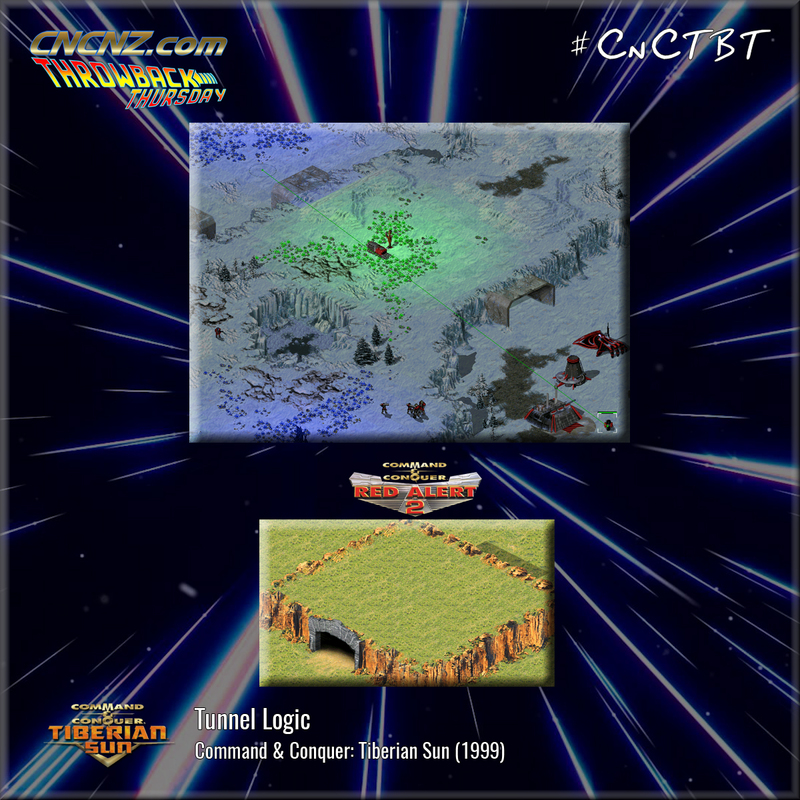 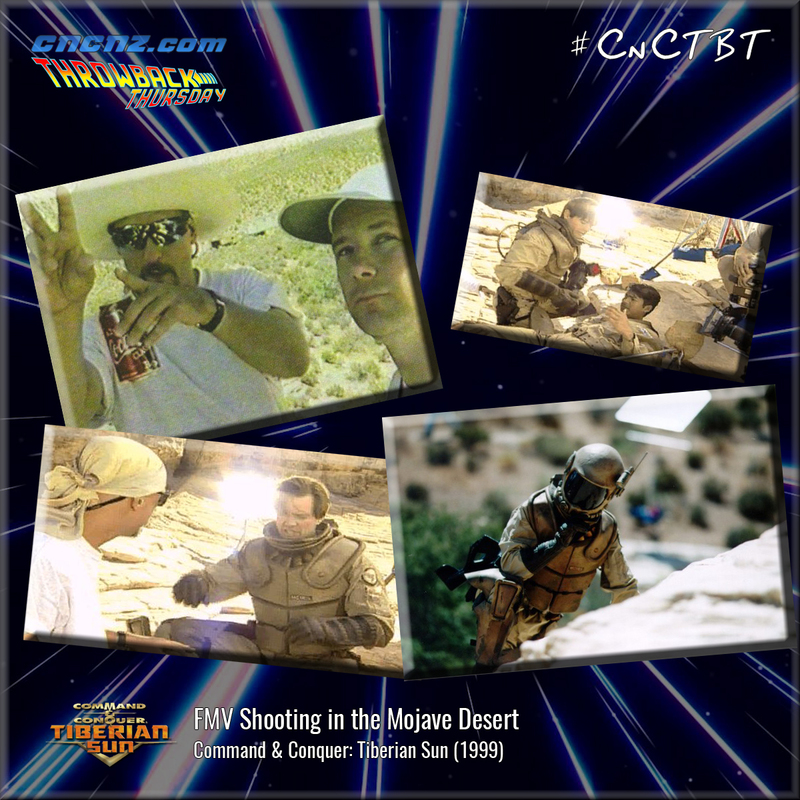 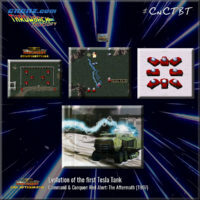 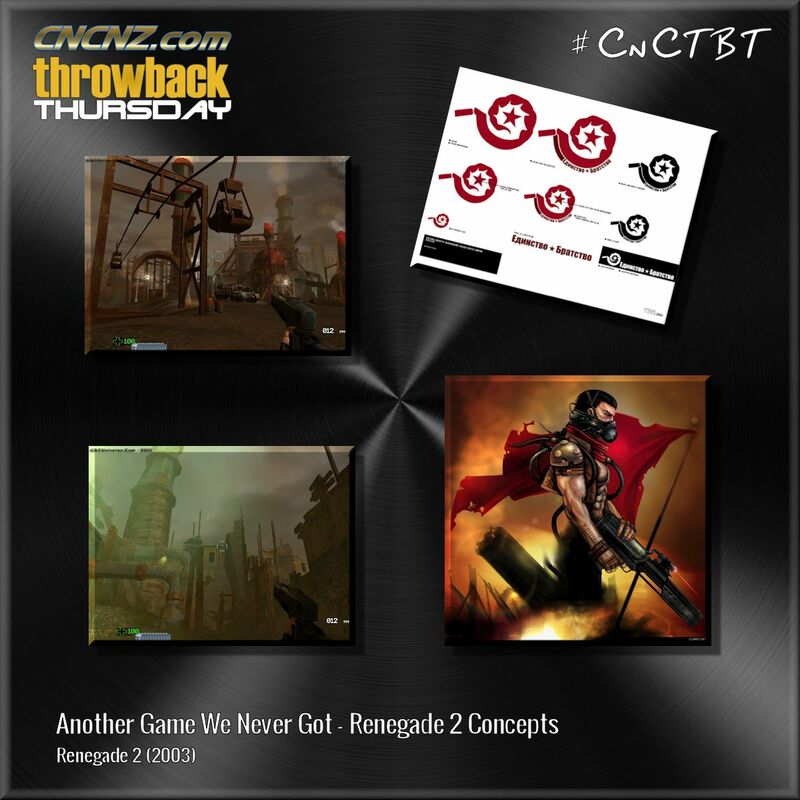 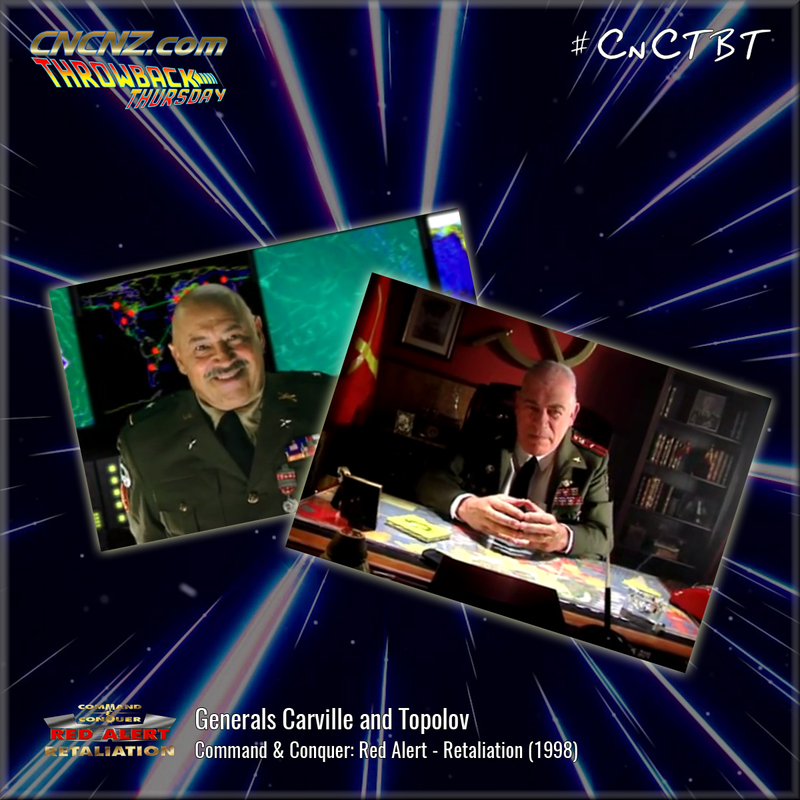 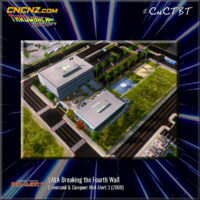 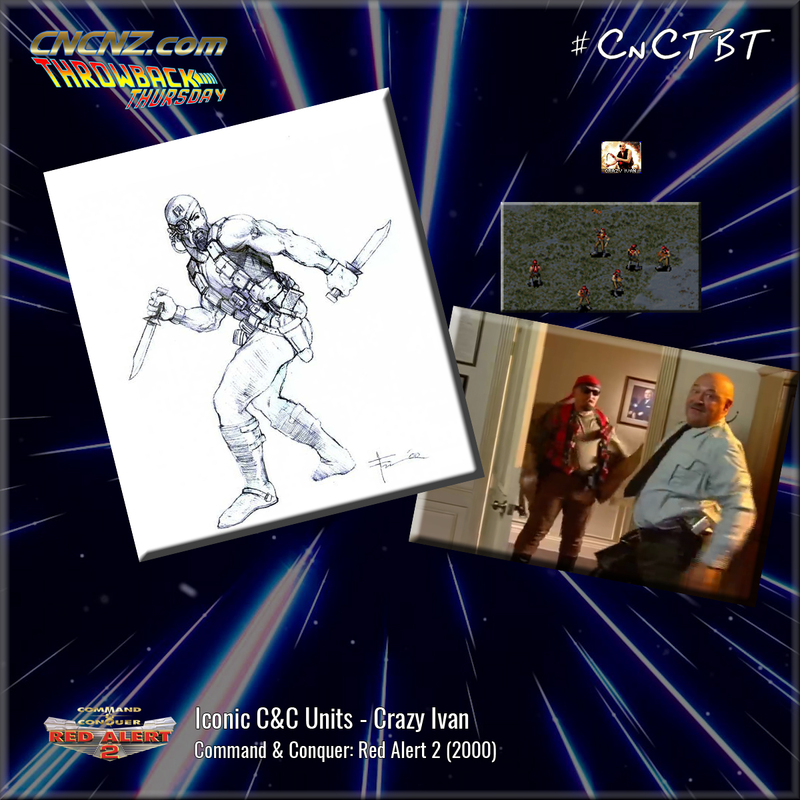 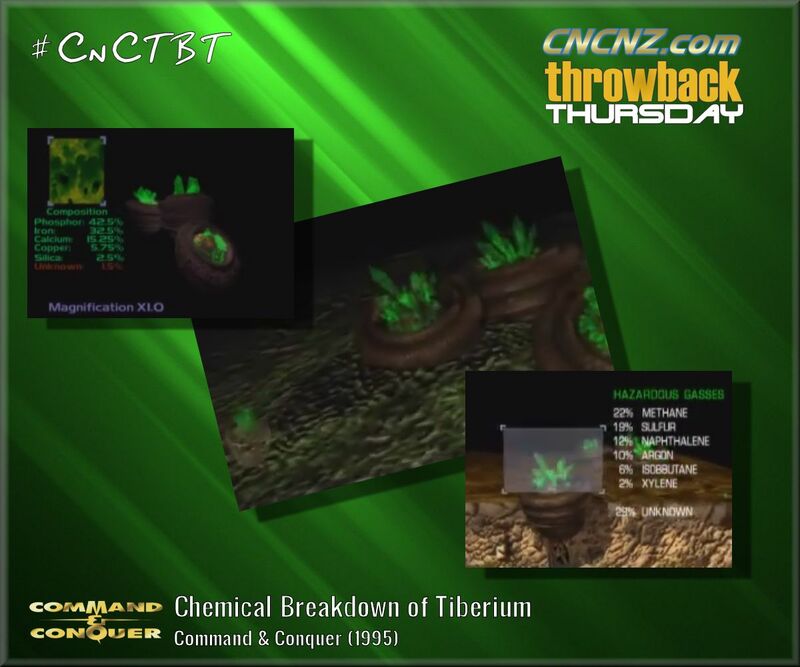 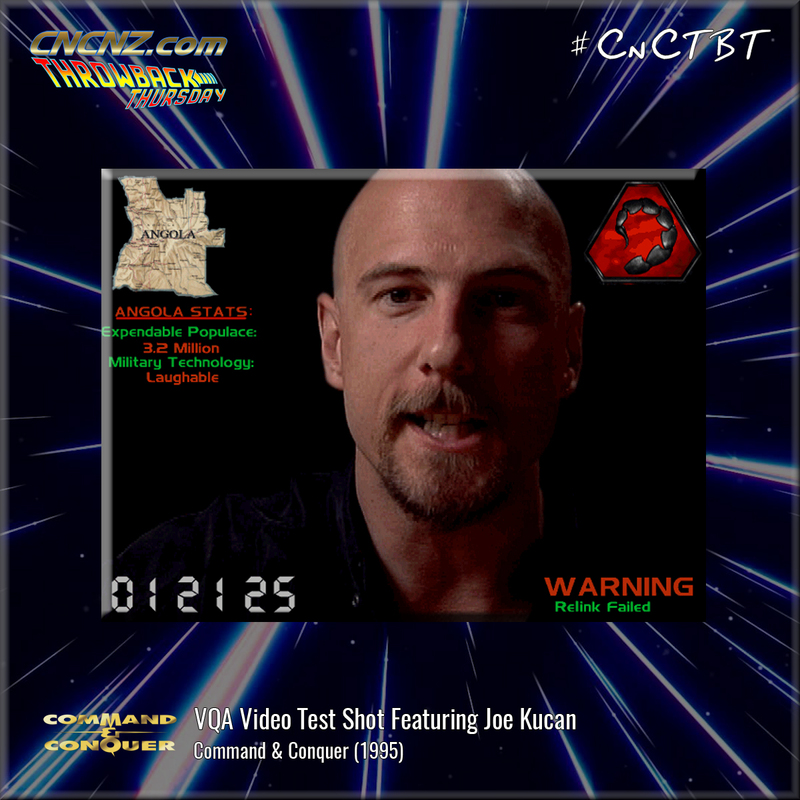 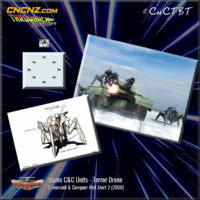 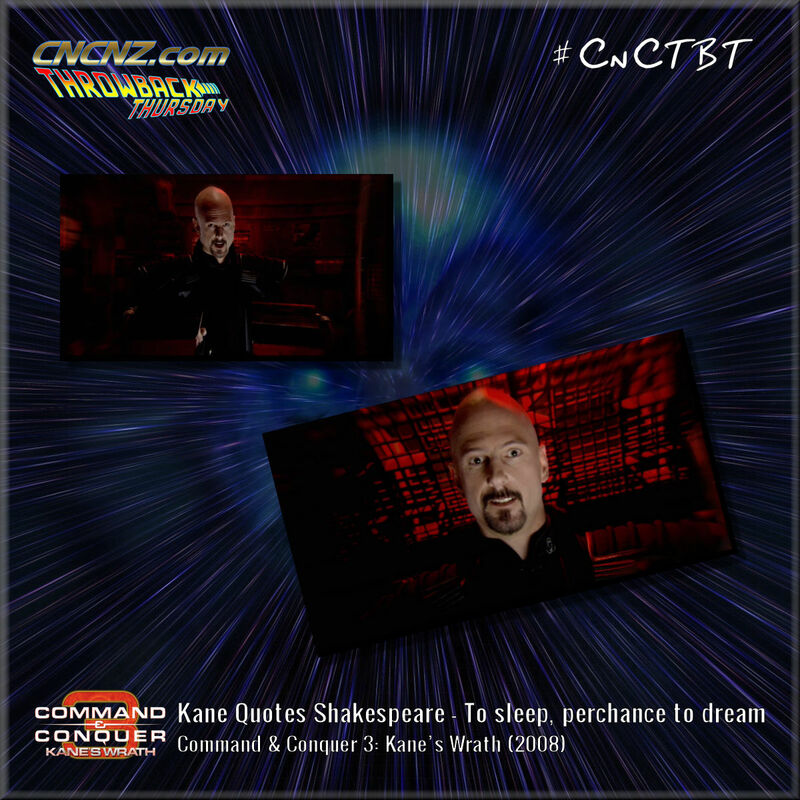 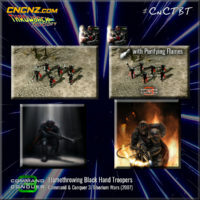 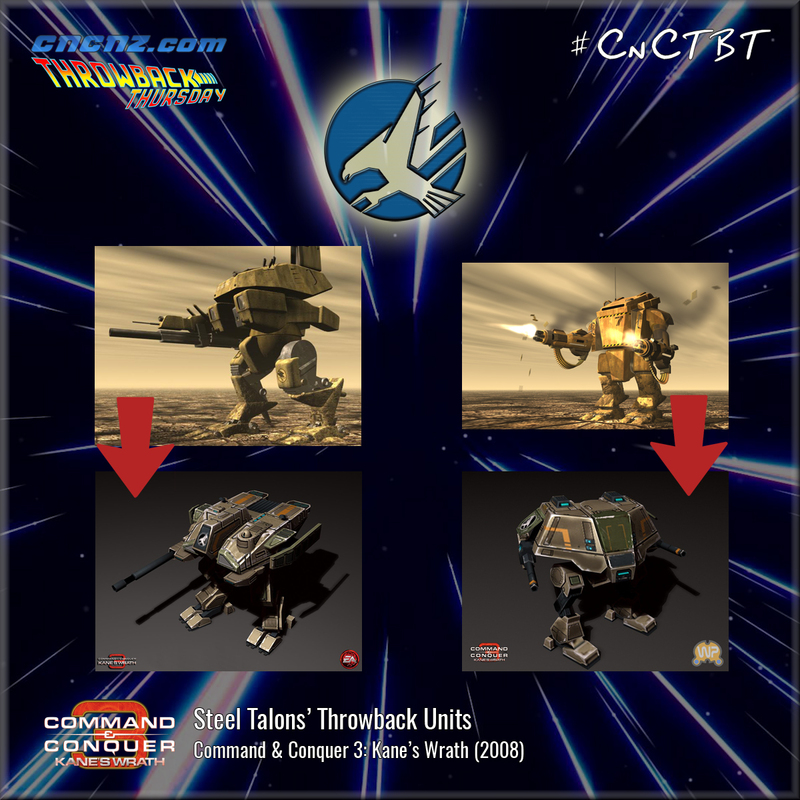 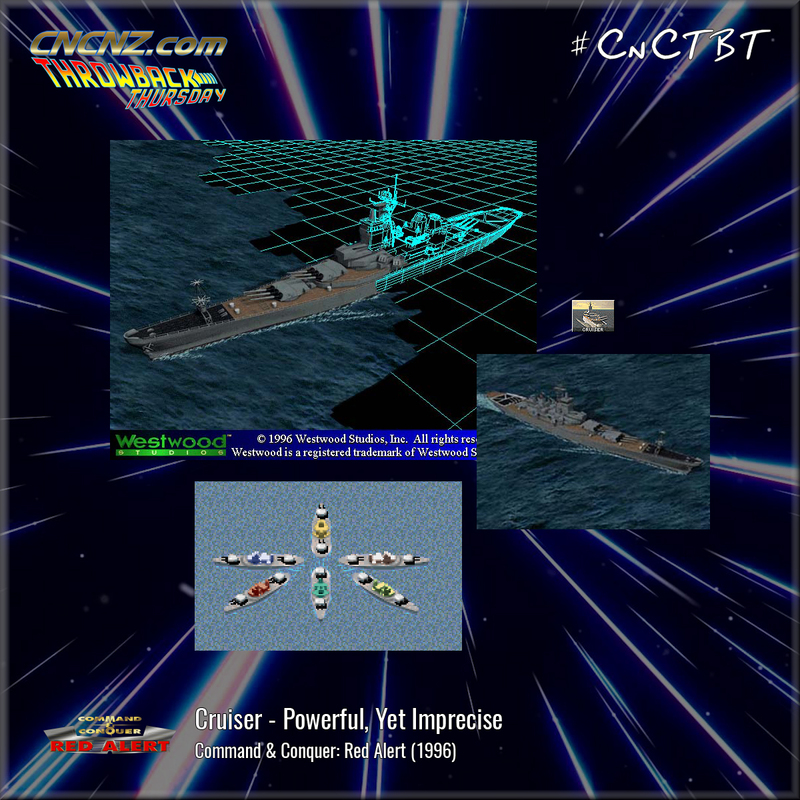 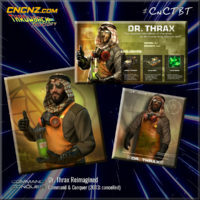 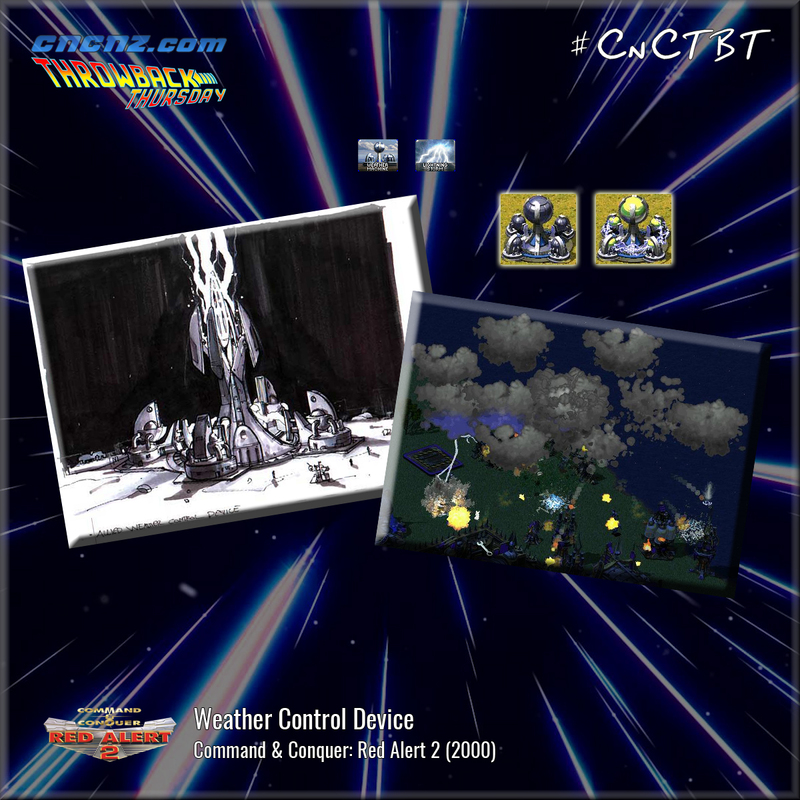 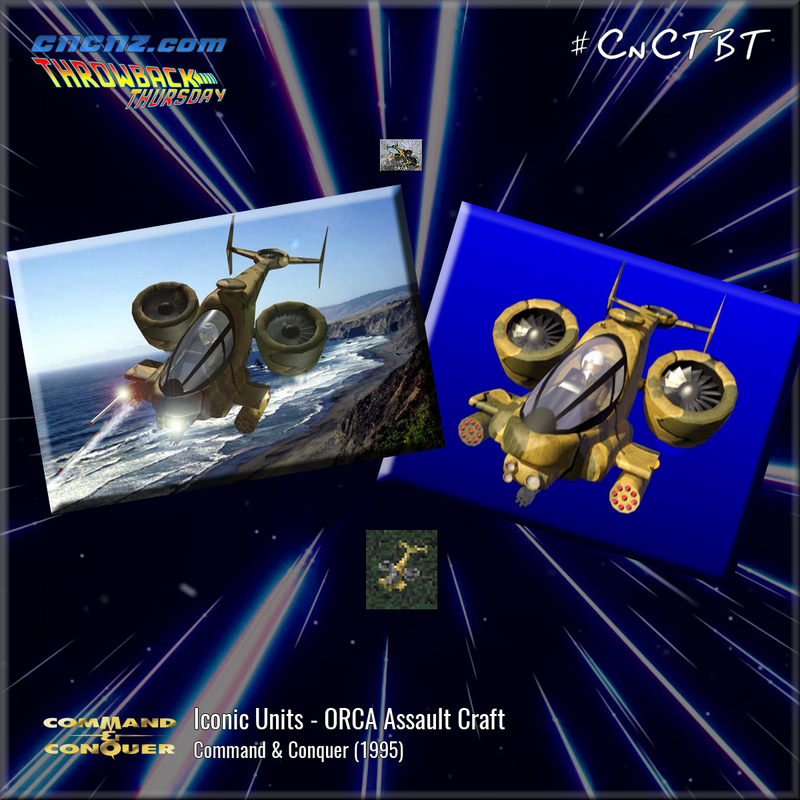 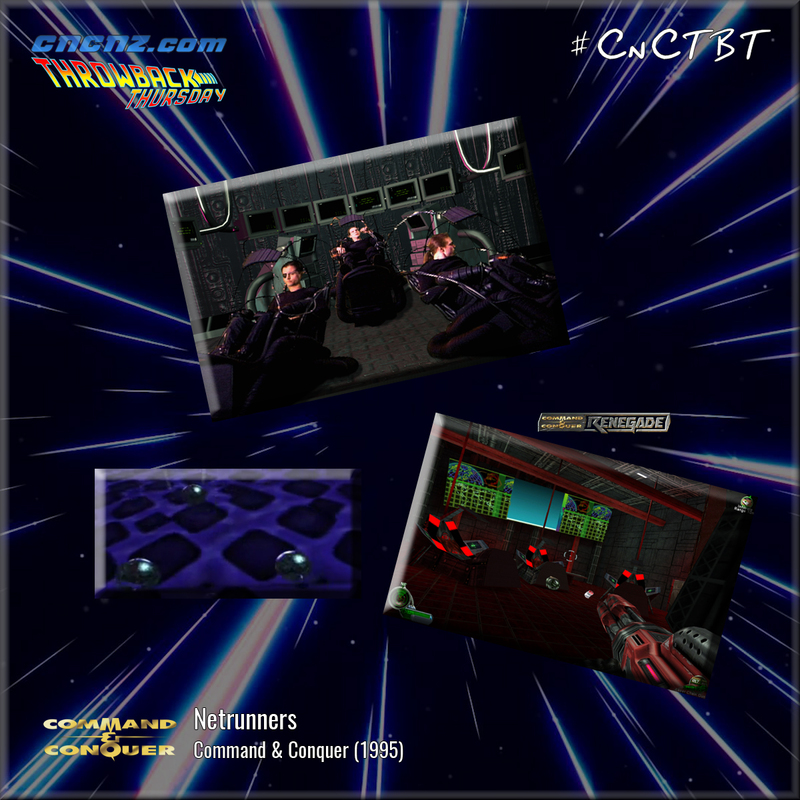 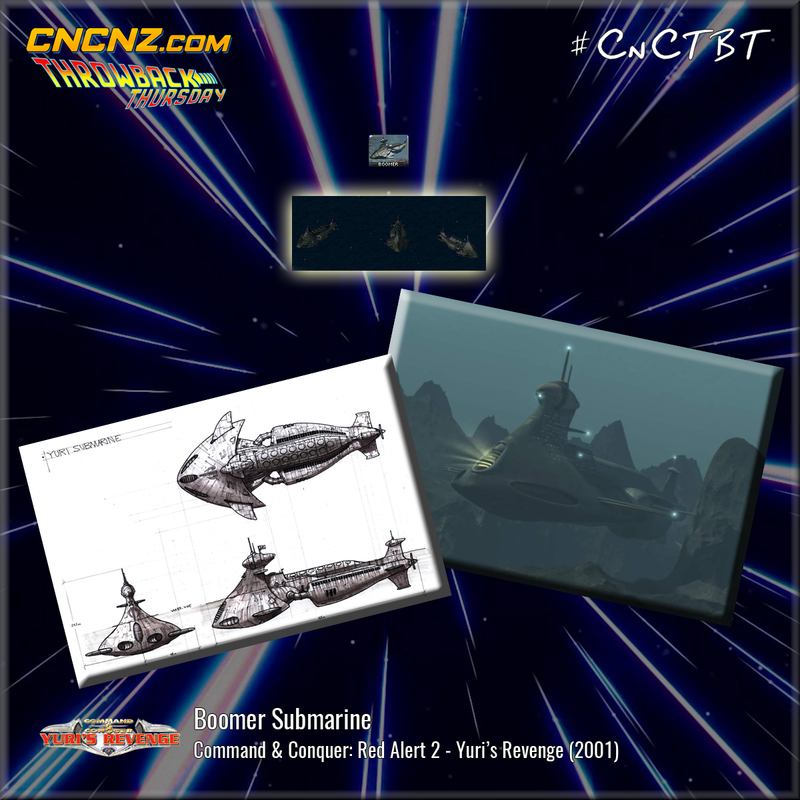 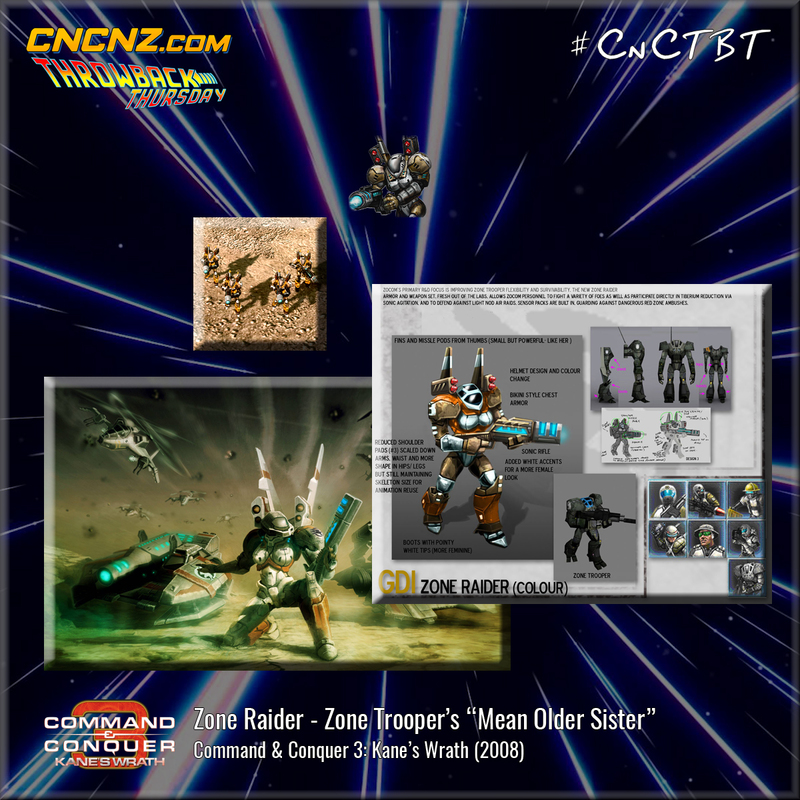 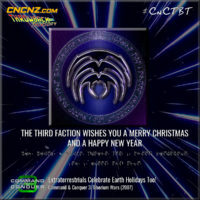 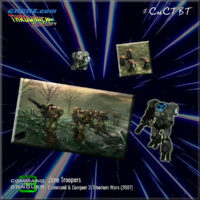 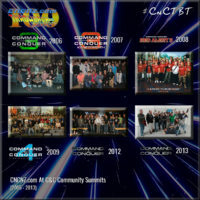 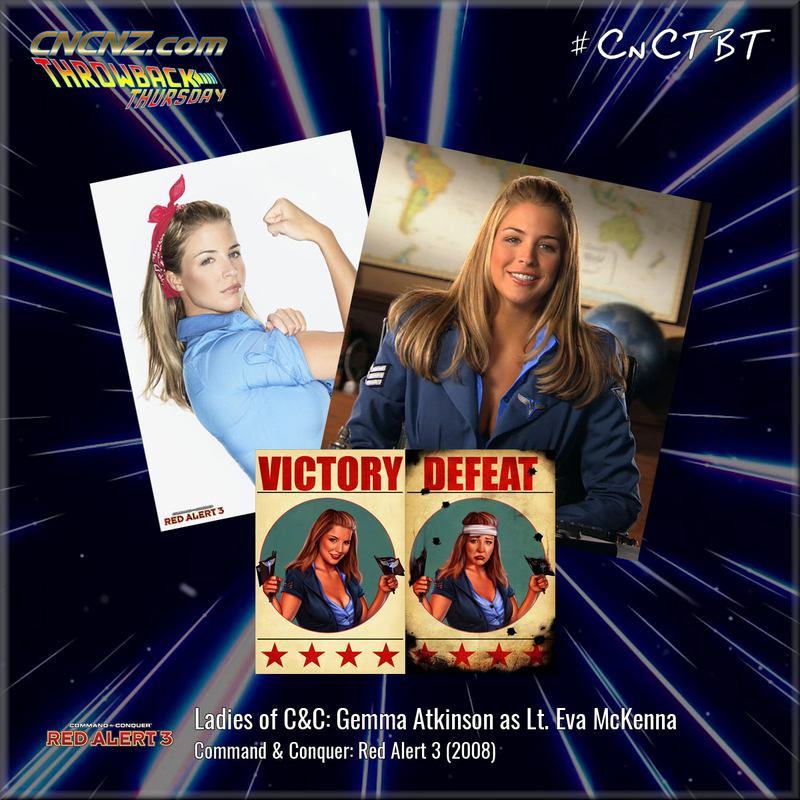 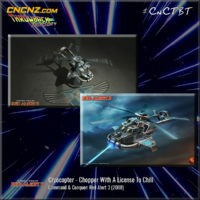 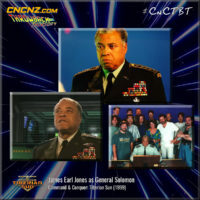 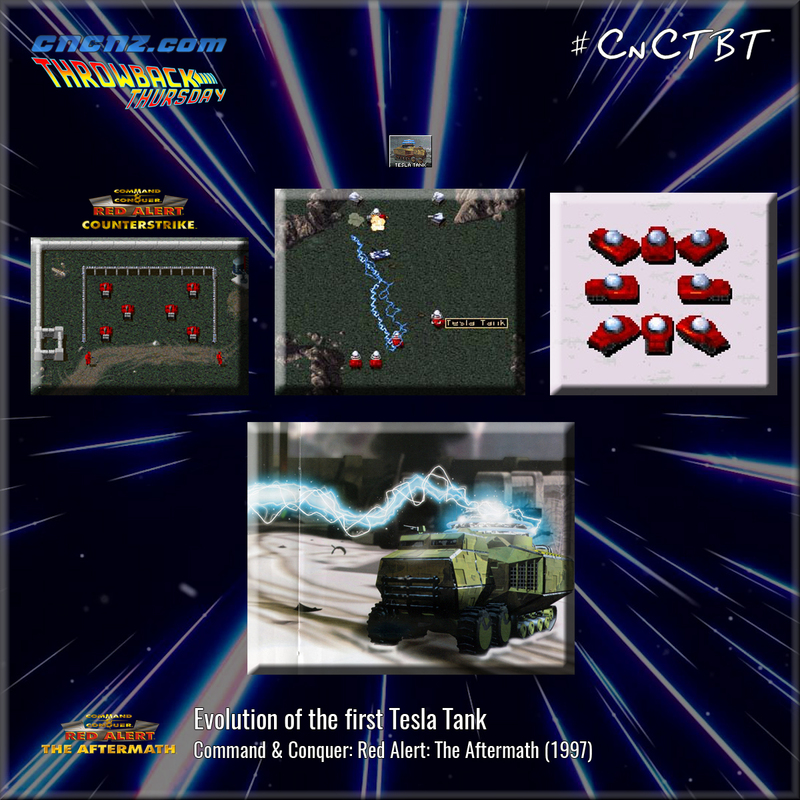 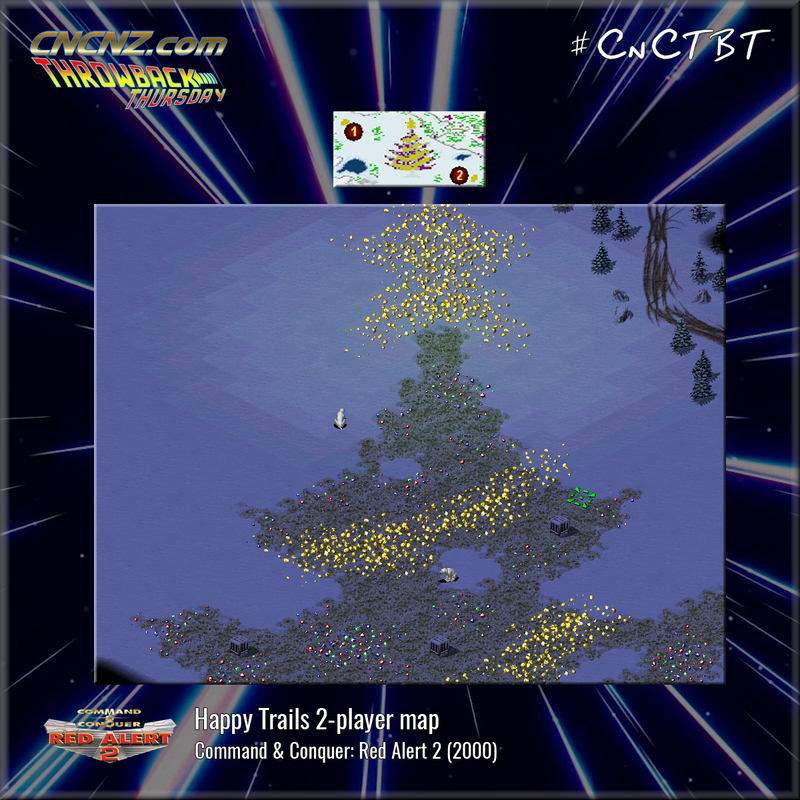 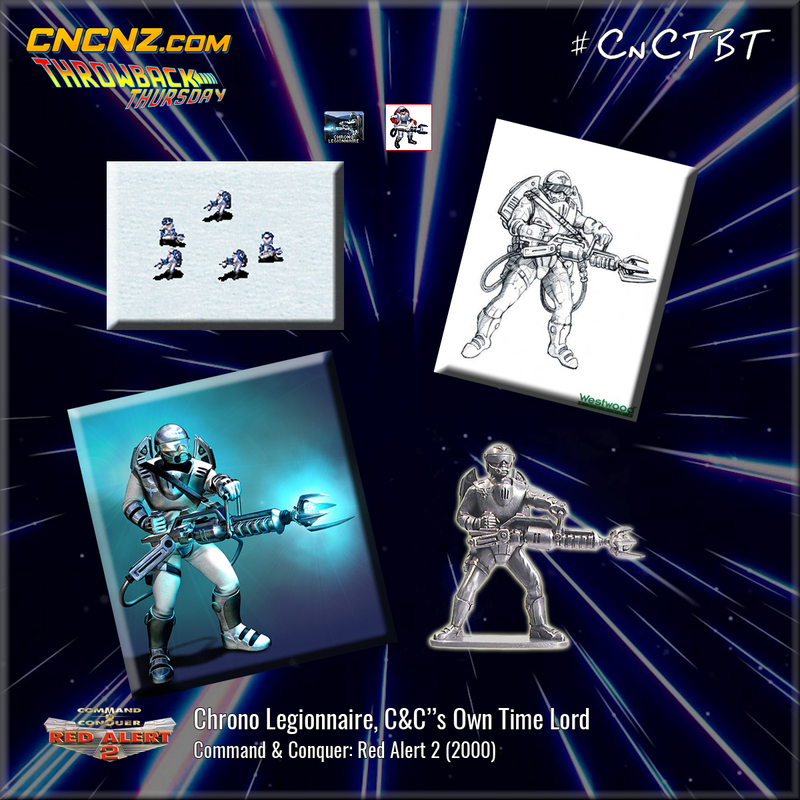 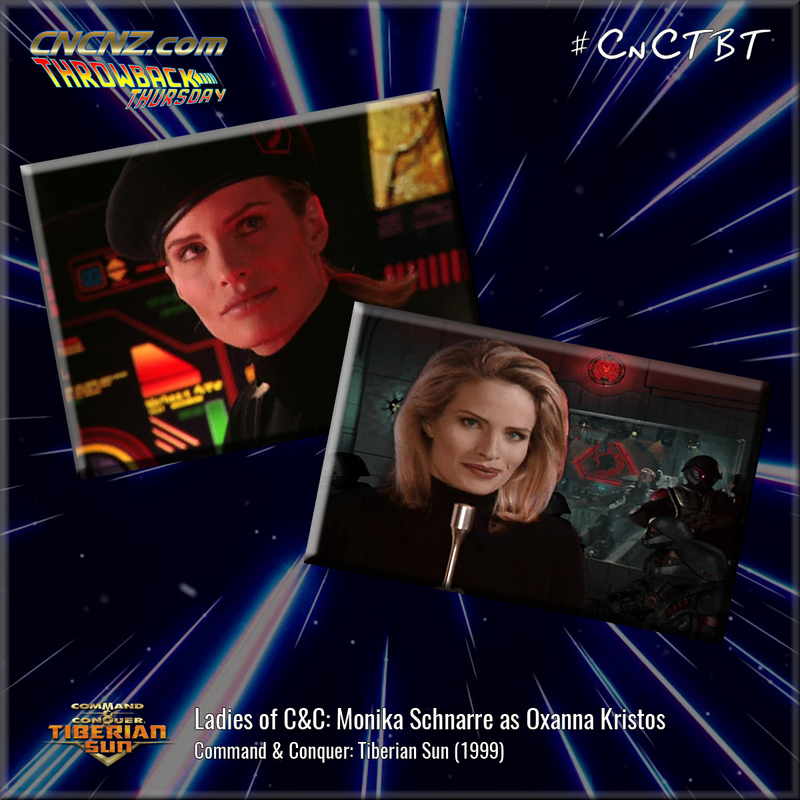 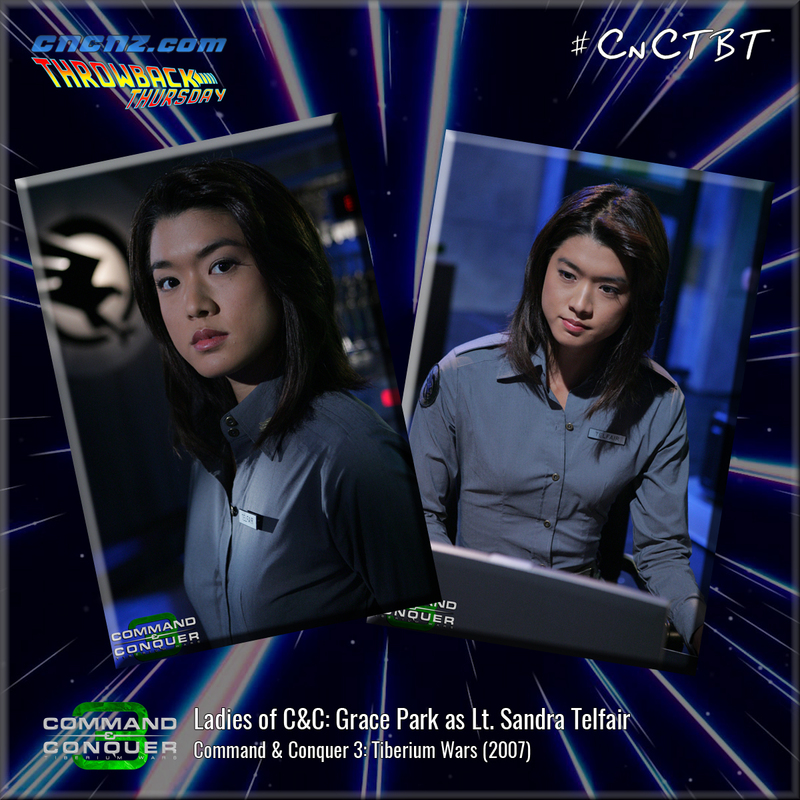 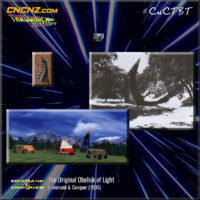 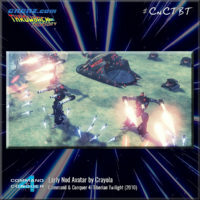 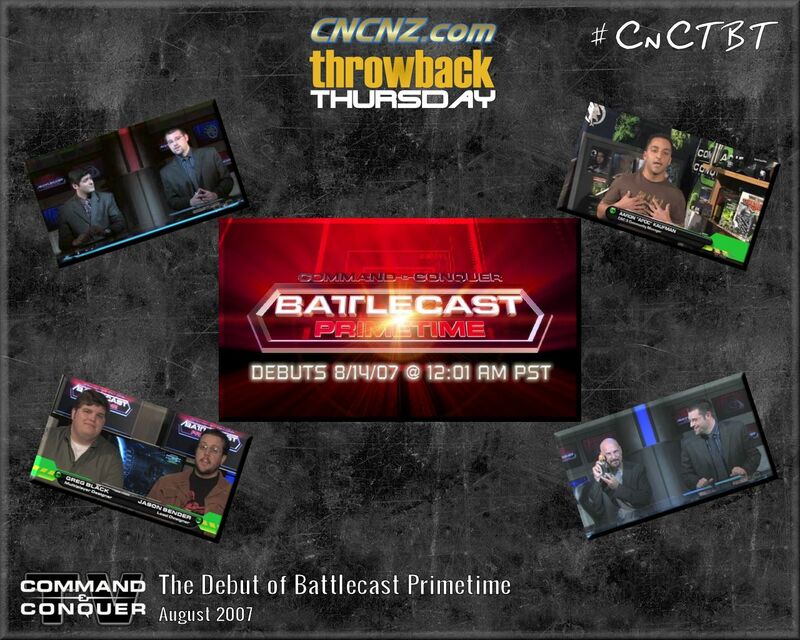 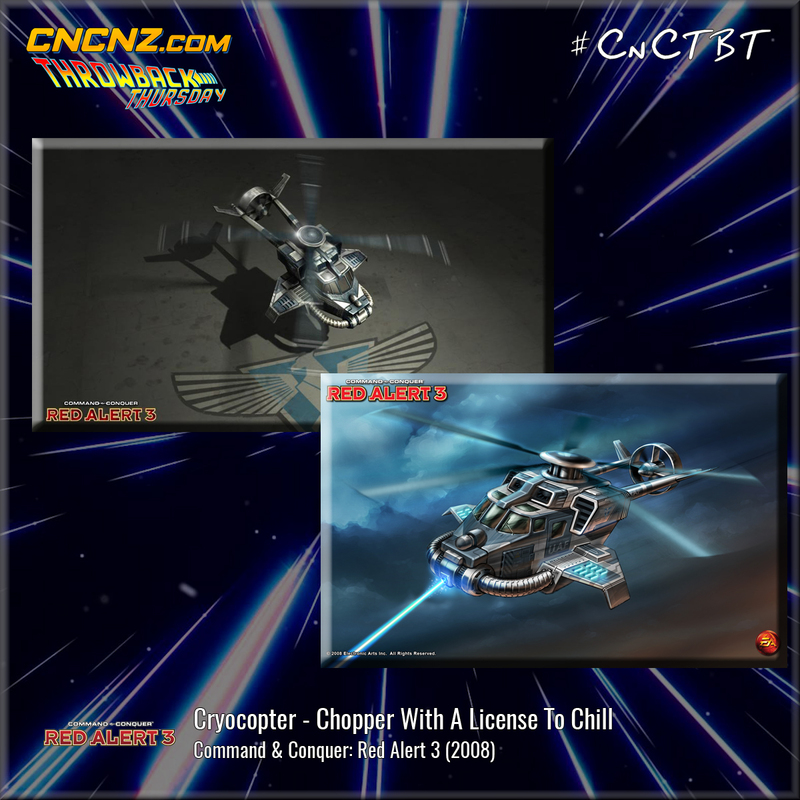 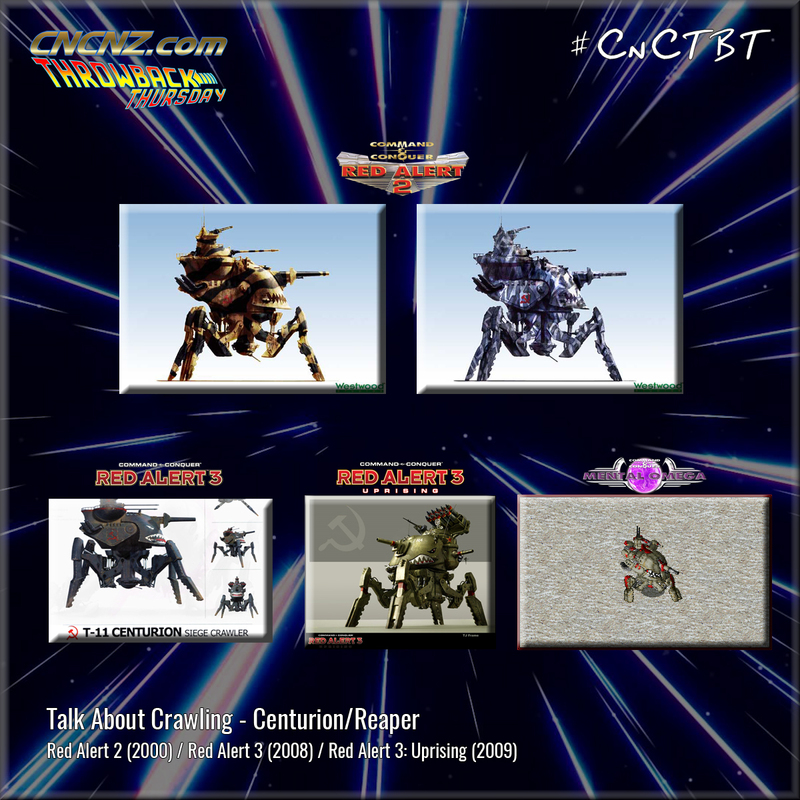 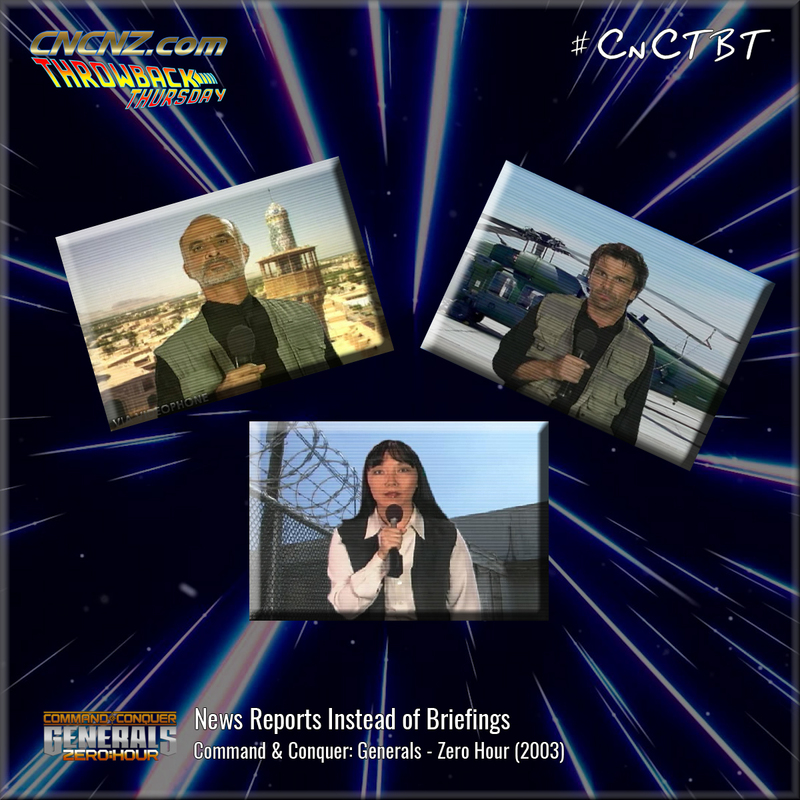 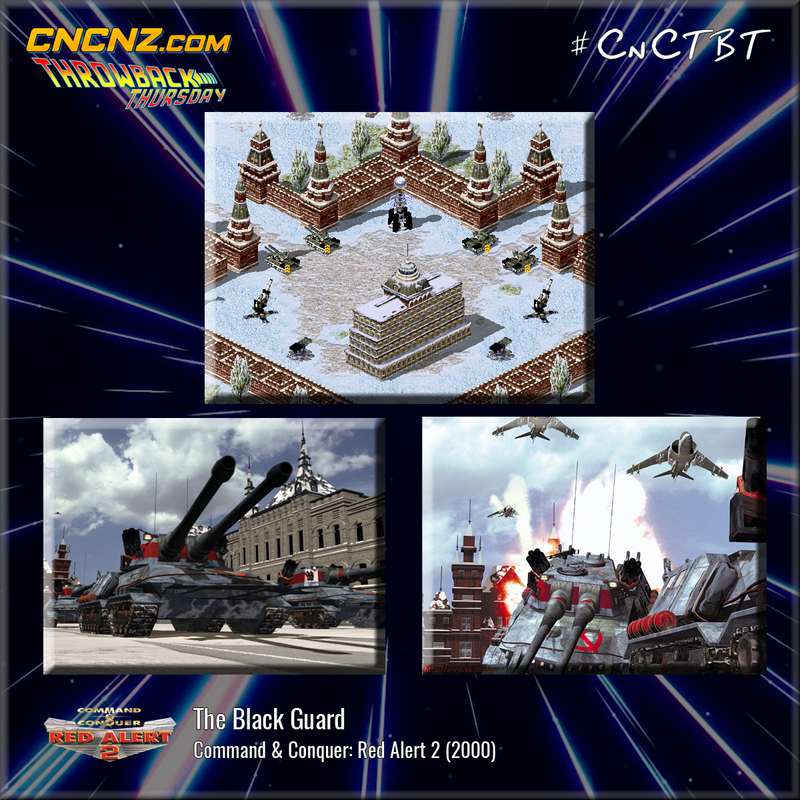 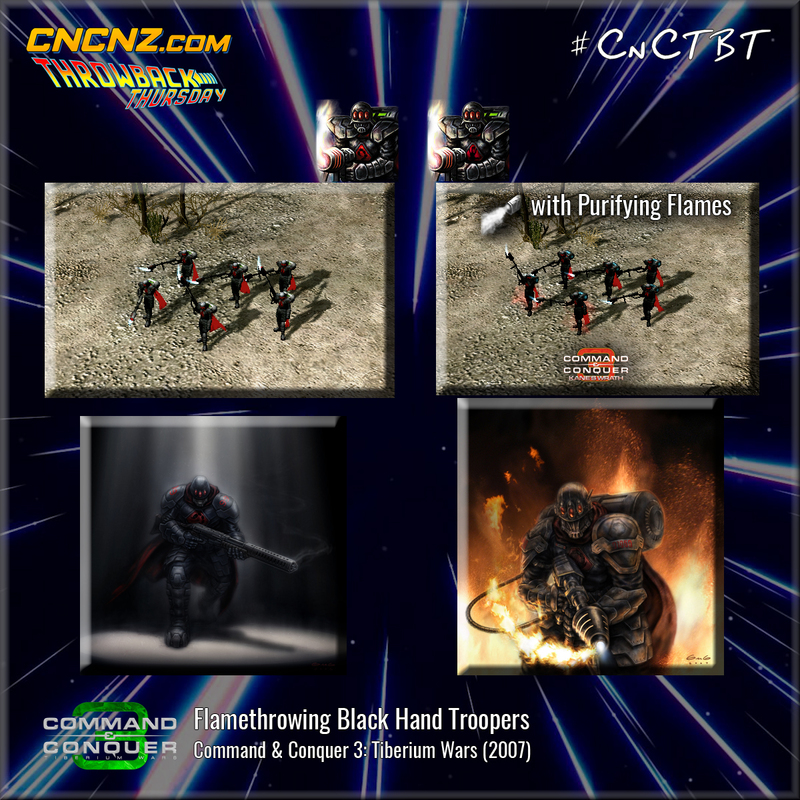 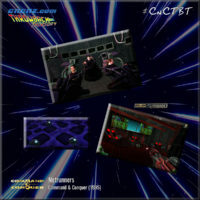 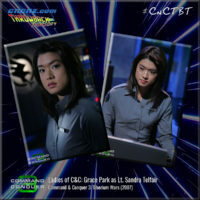 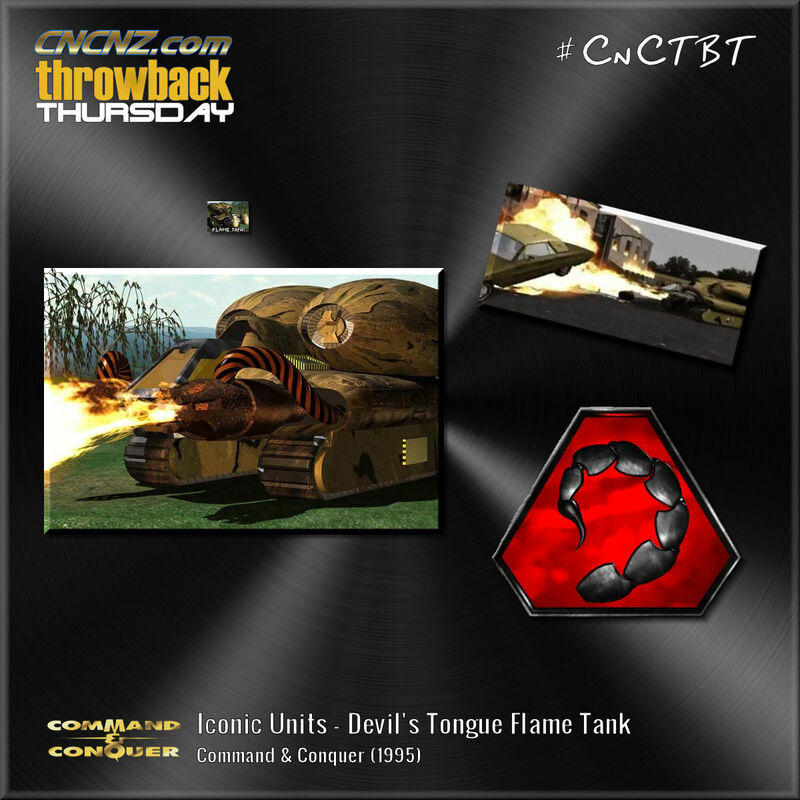 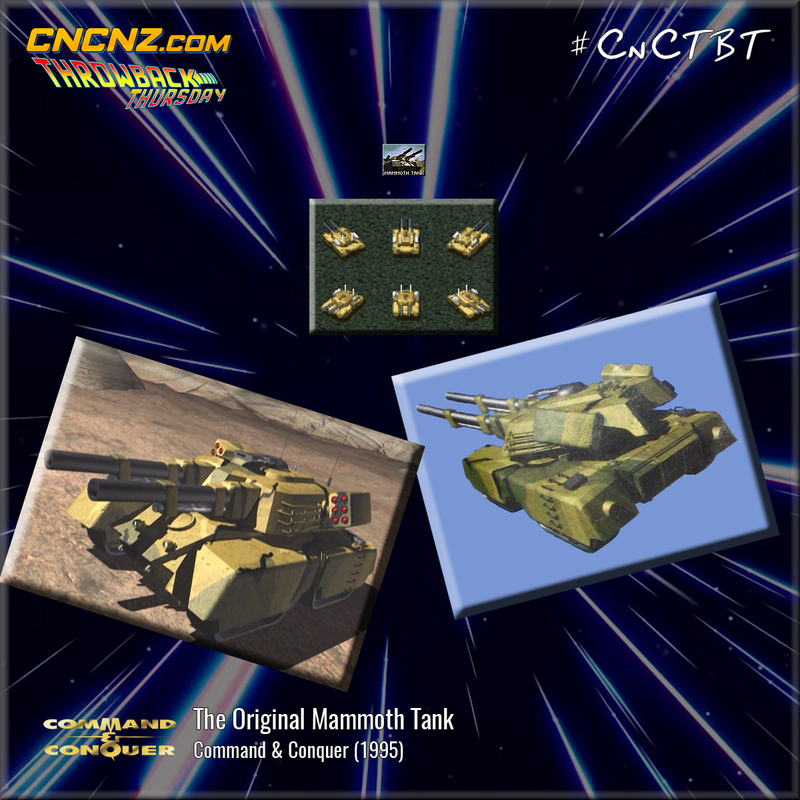 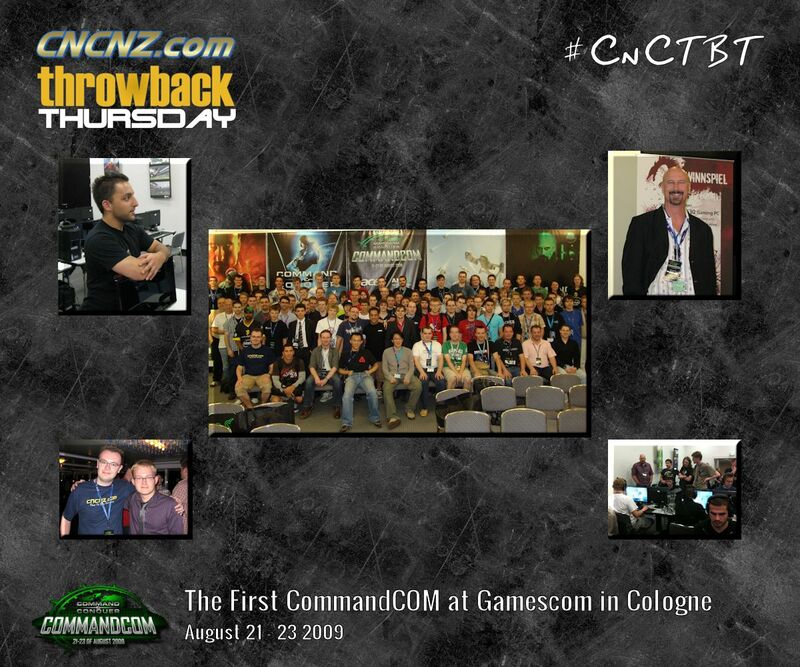 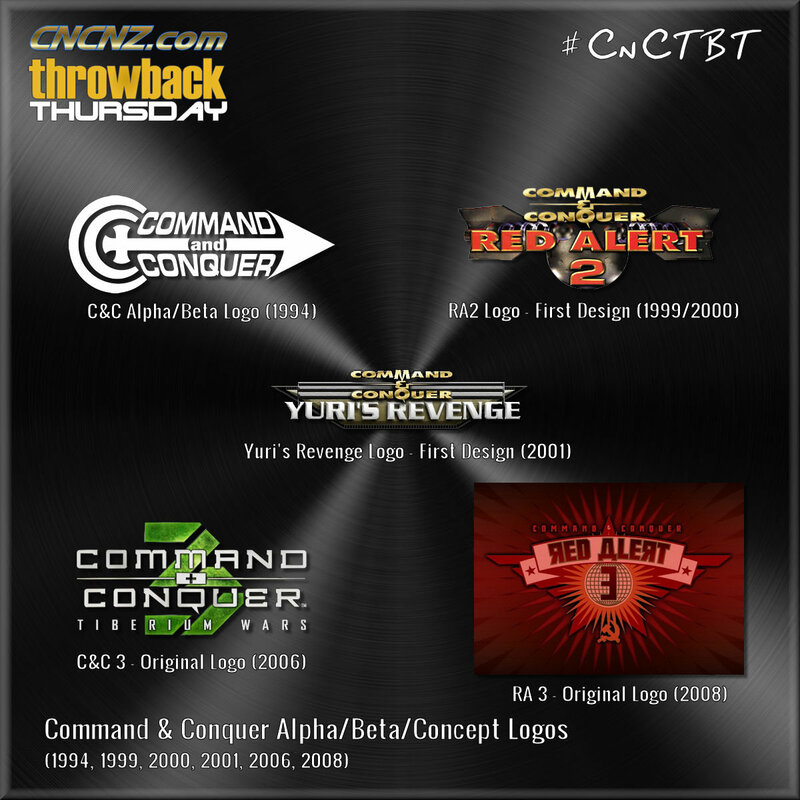 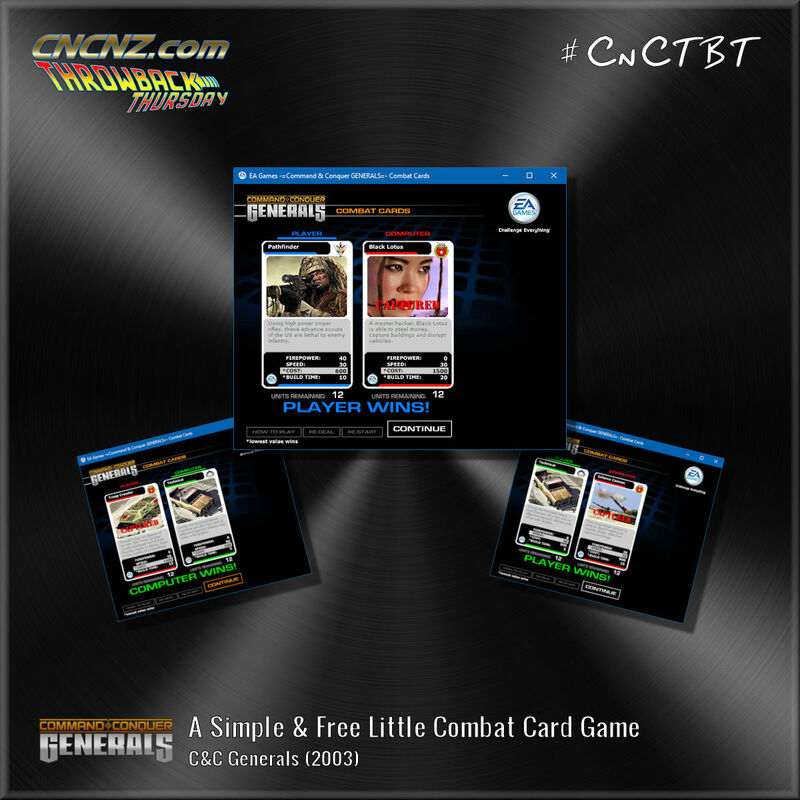 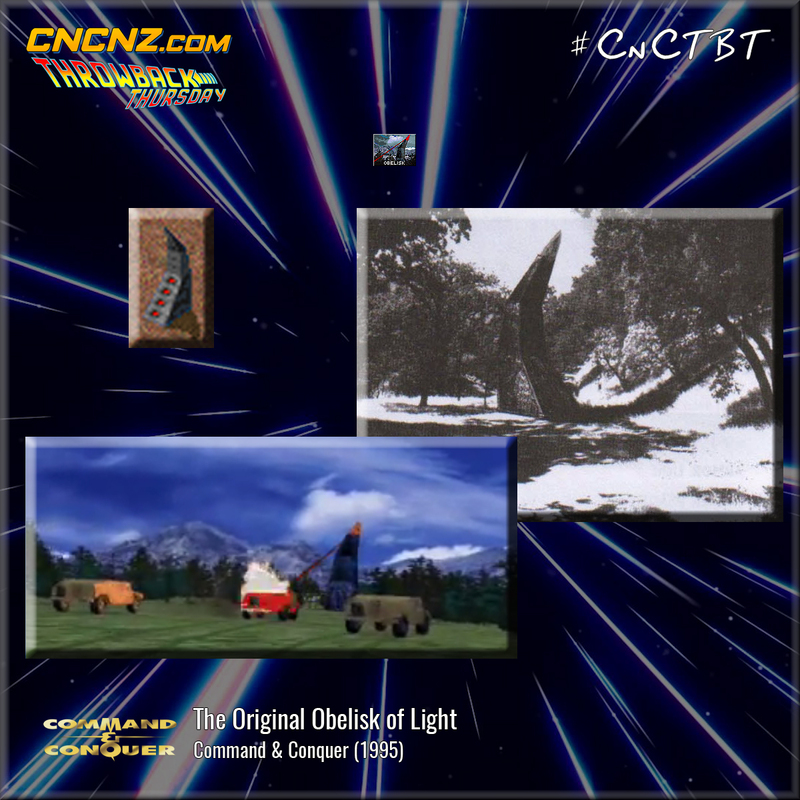 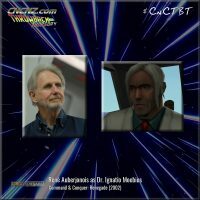 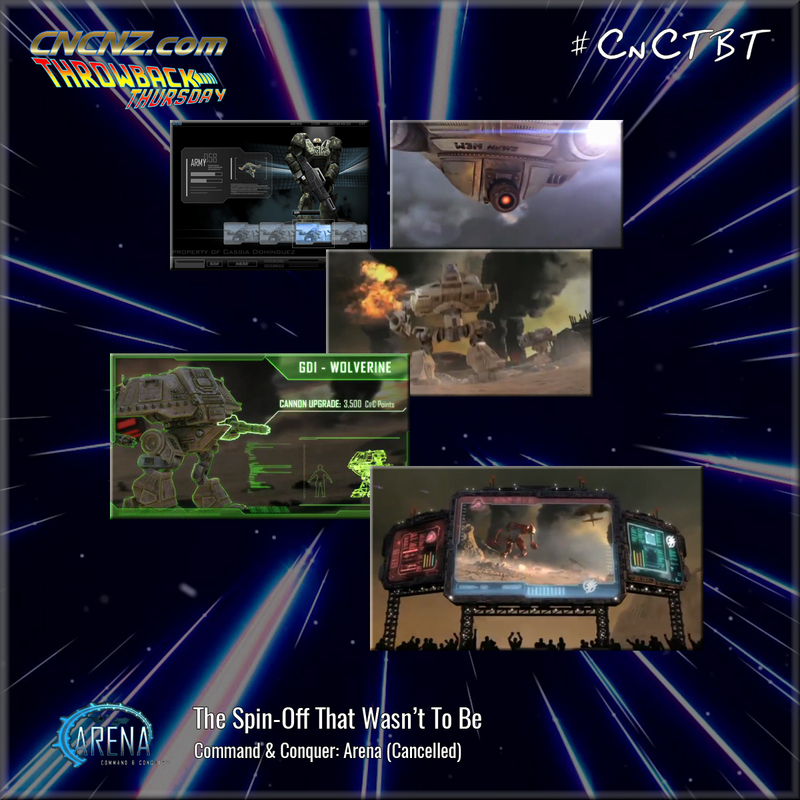 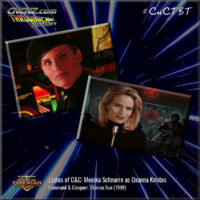 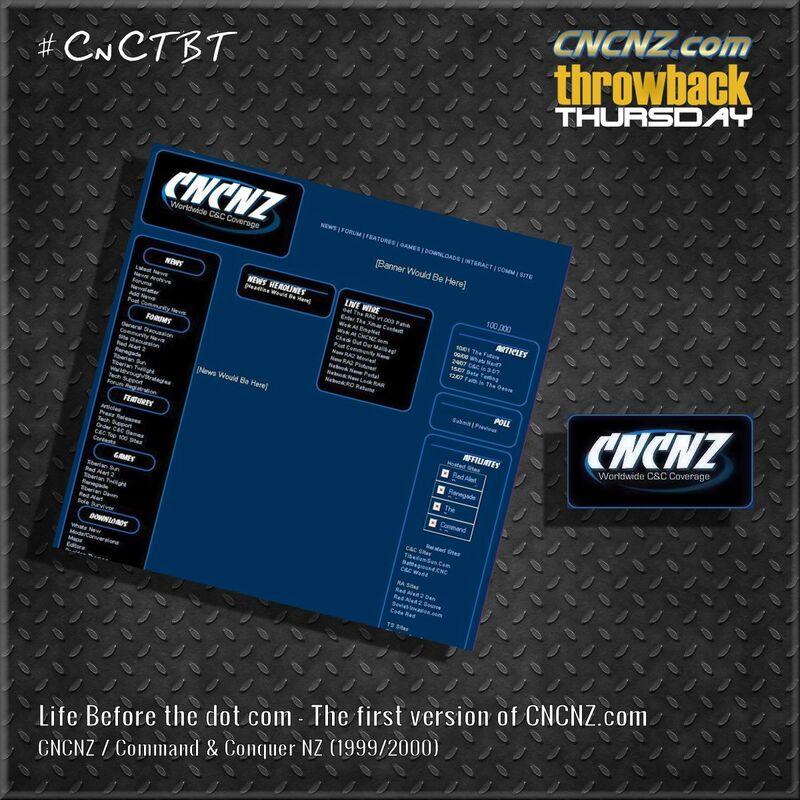 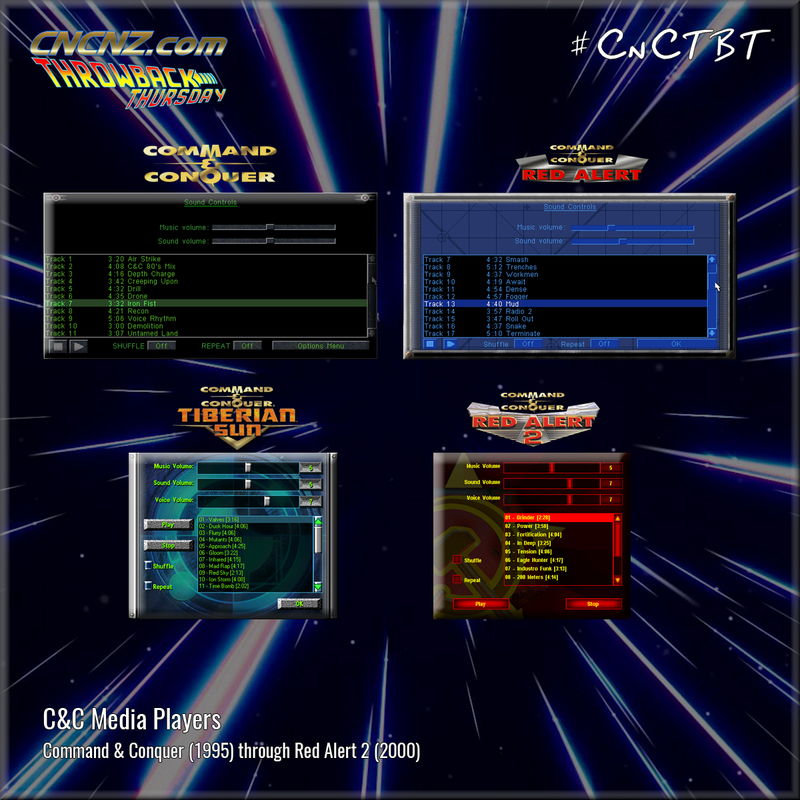 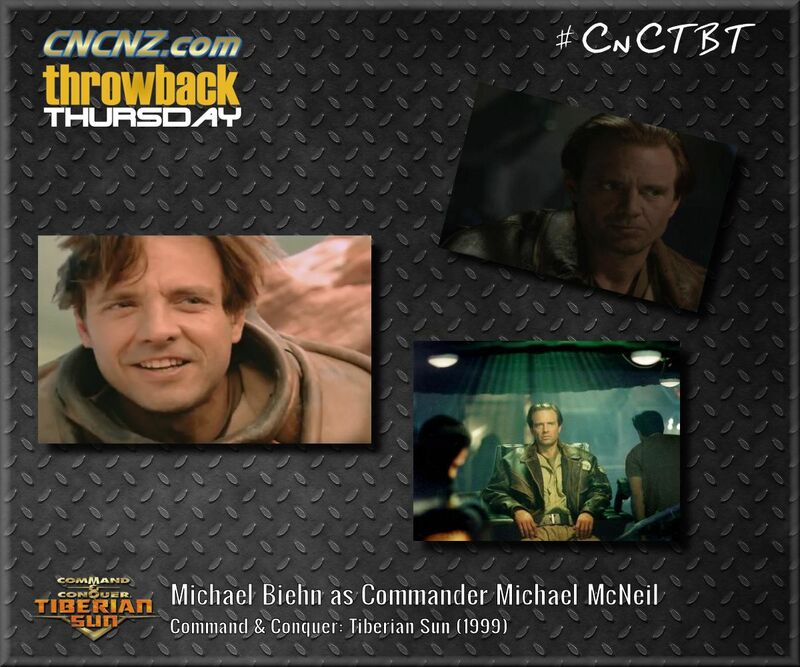 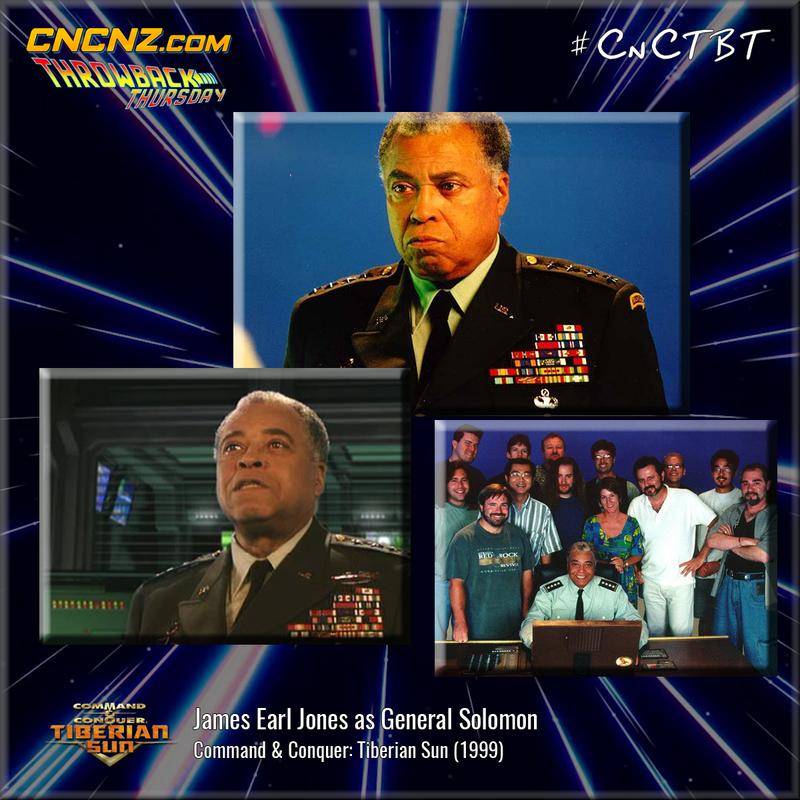 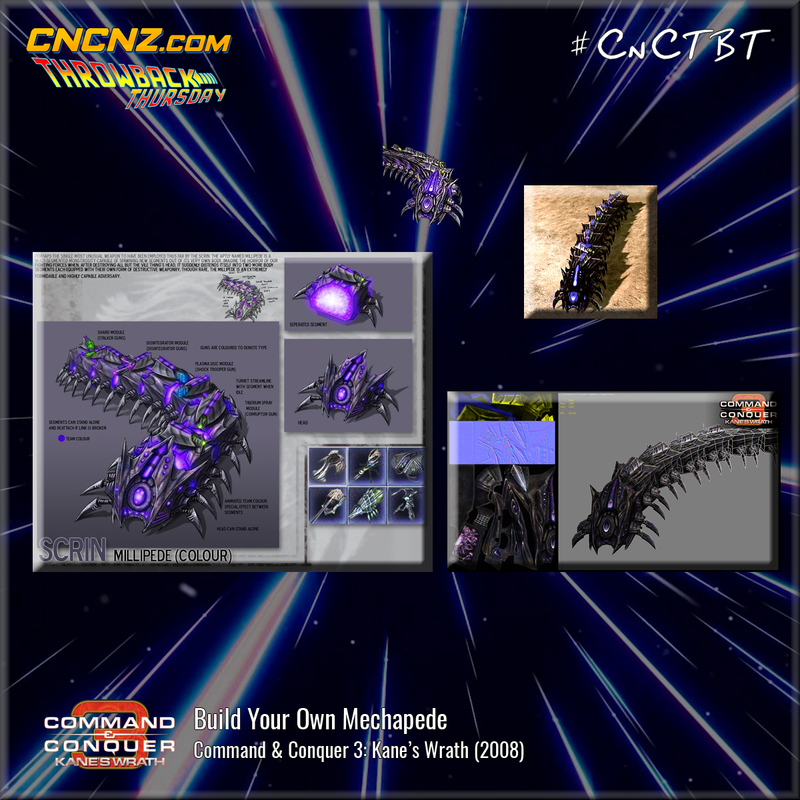 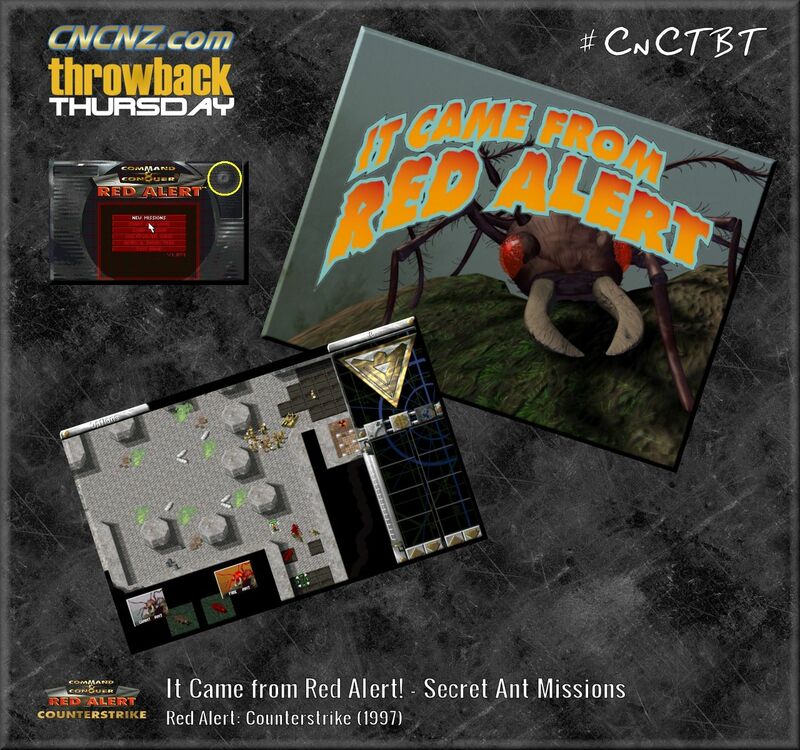 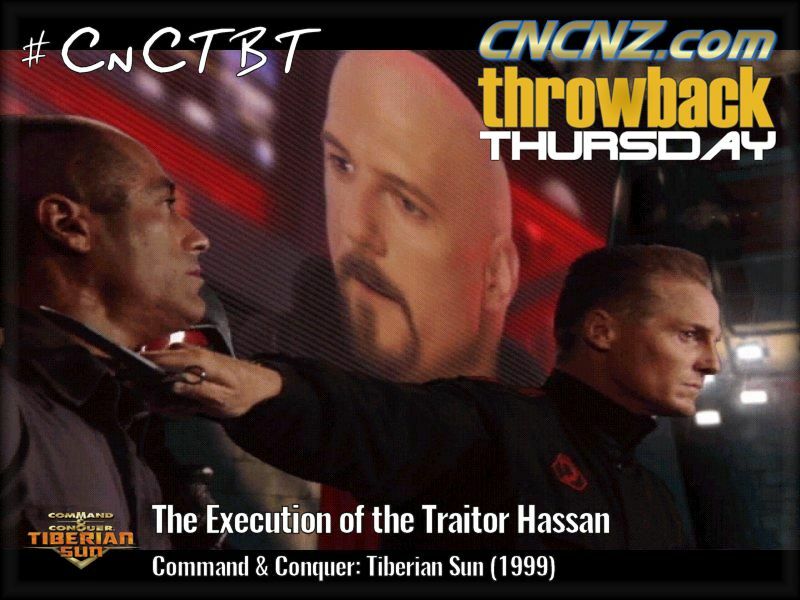 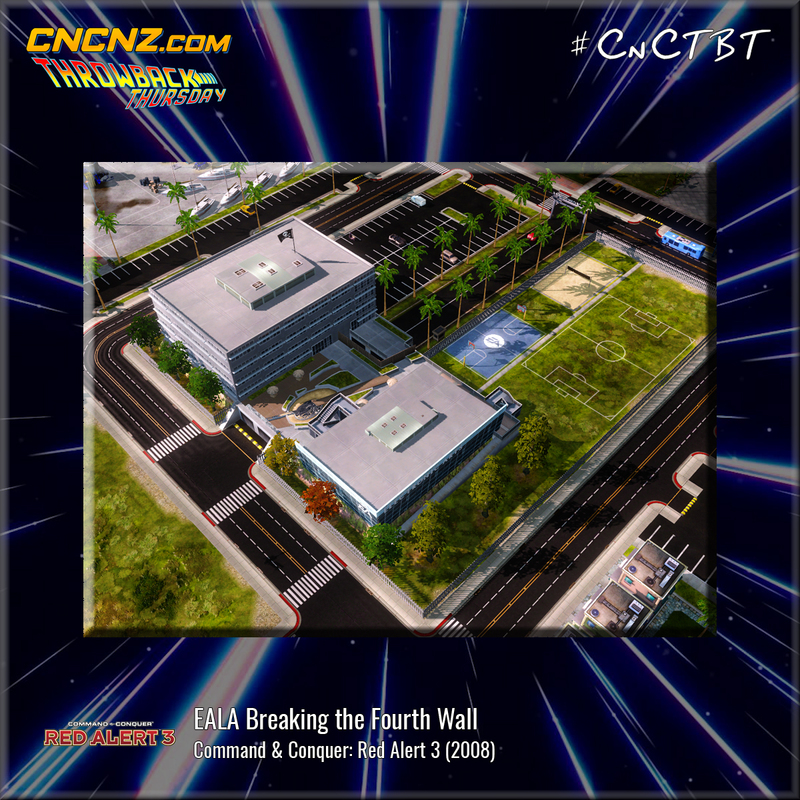 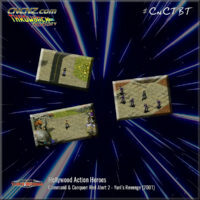 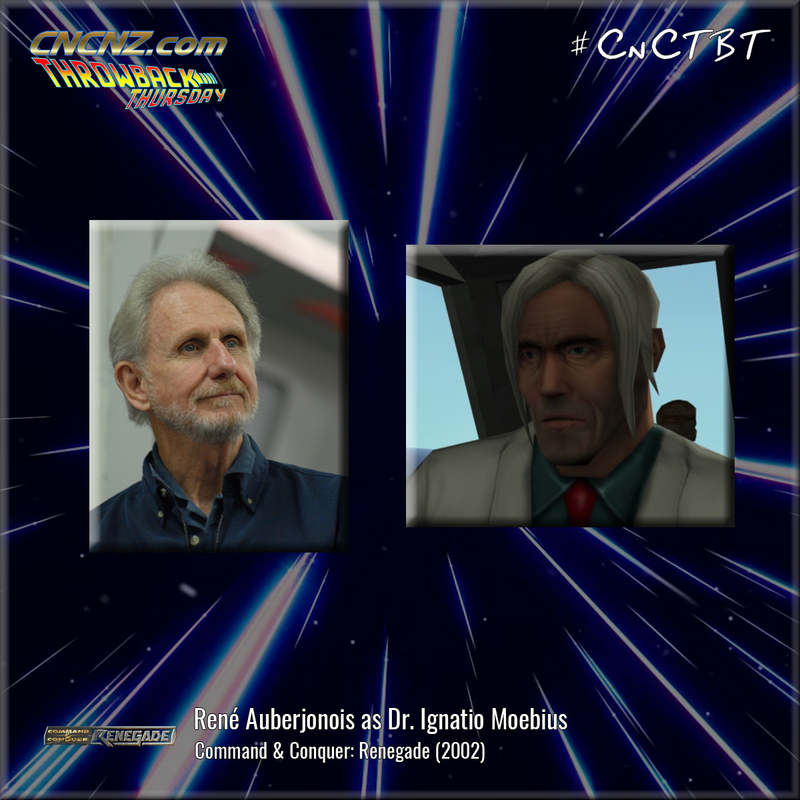 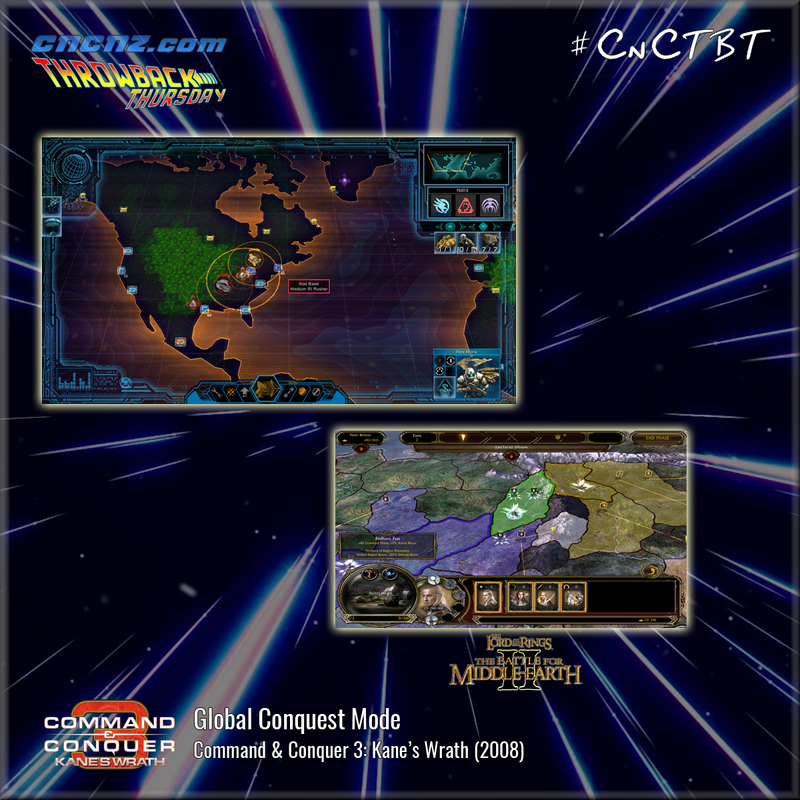 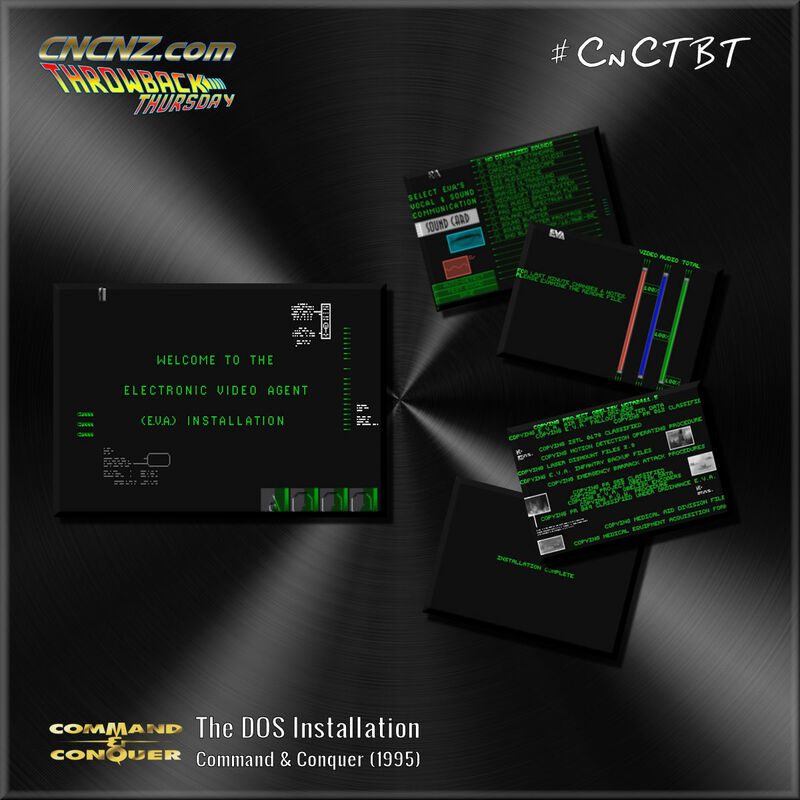 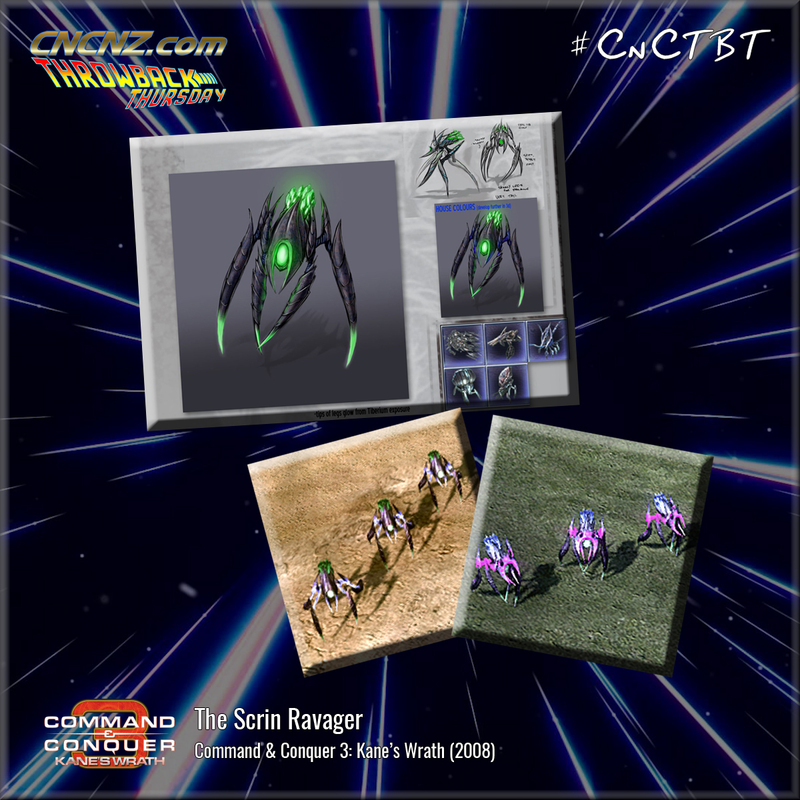 We archive them here, and when a new one is posted each week we encourage you to share them on social media using the hashtags #CnCTBT and #CNCNZTBT. 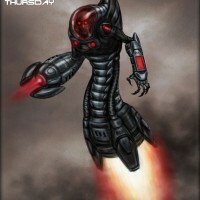 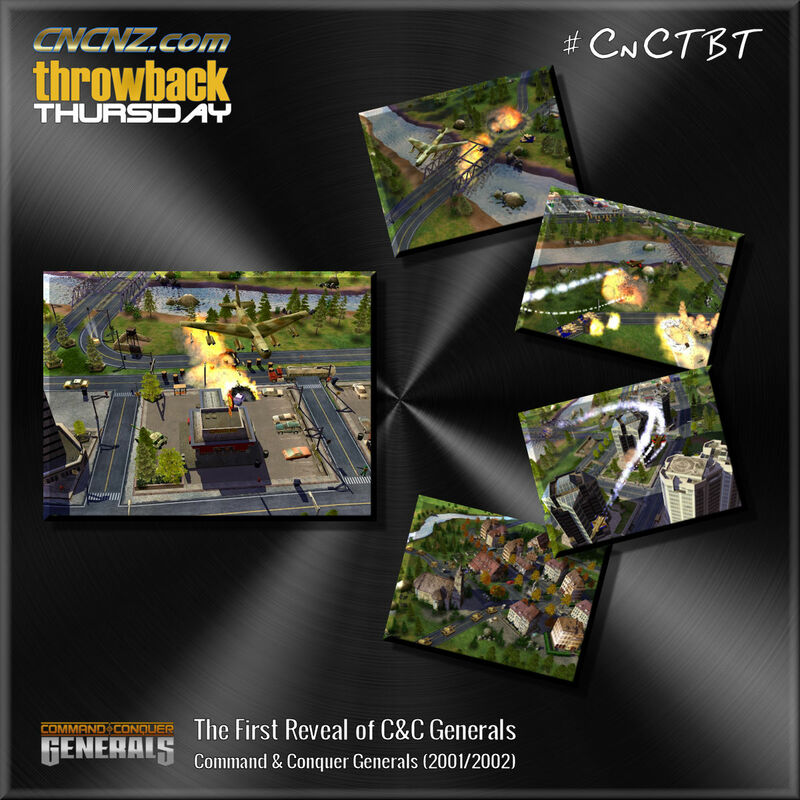 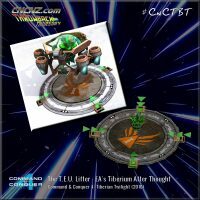 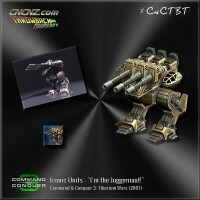 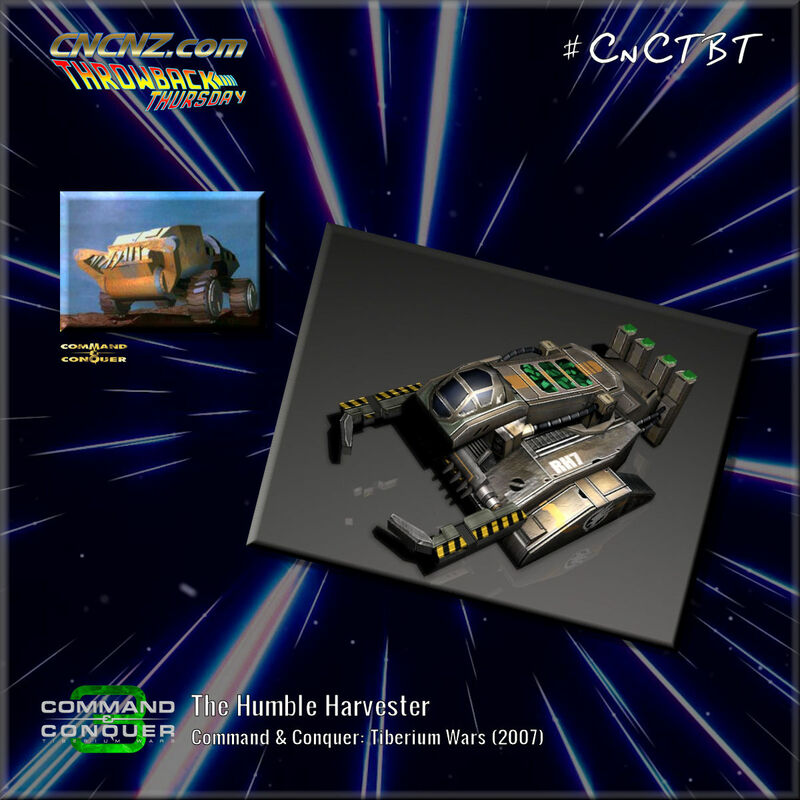 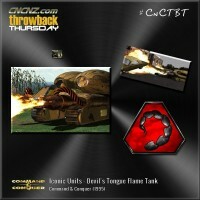 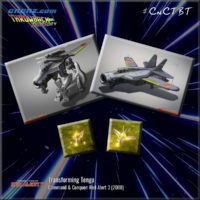 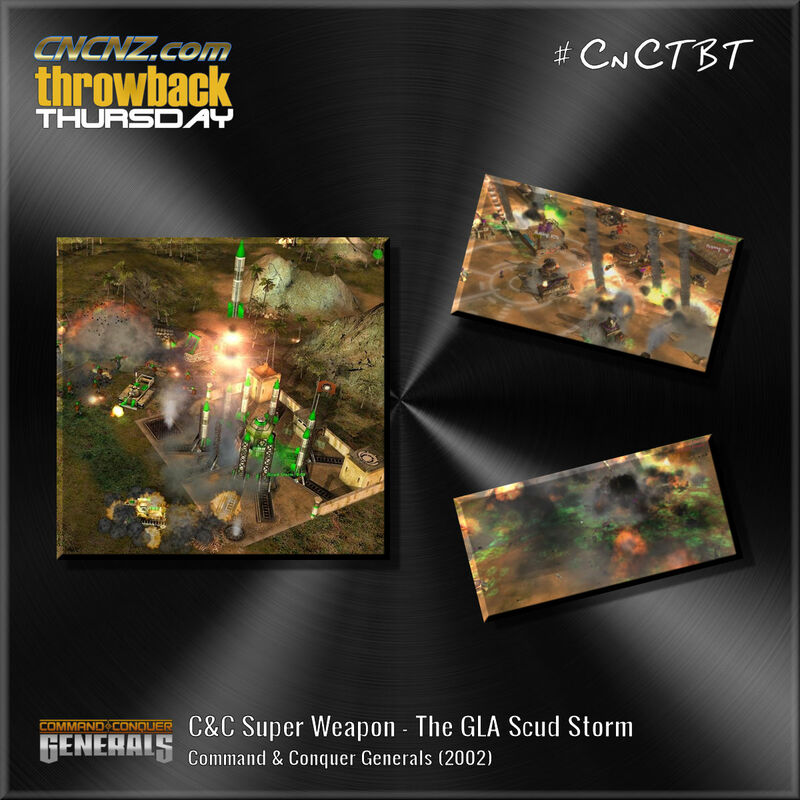 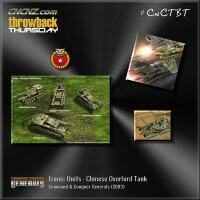 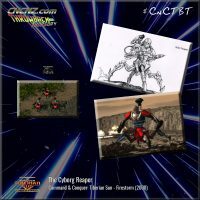 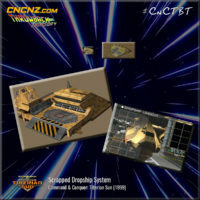 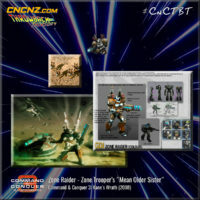 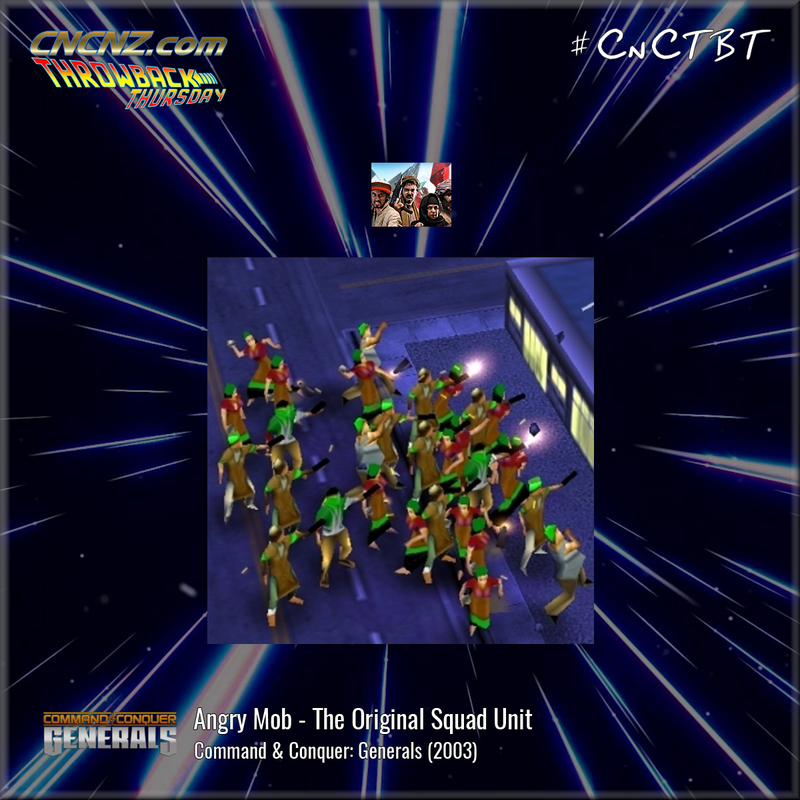 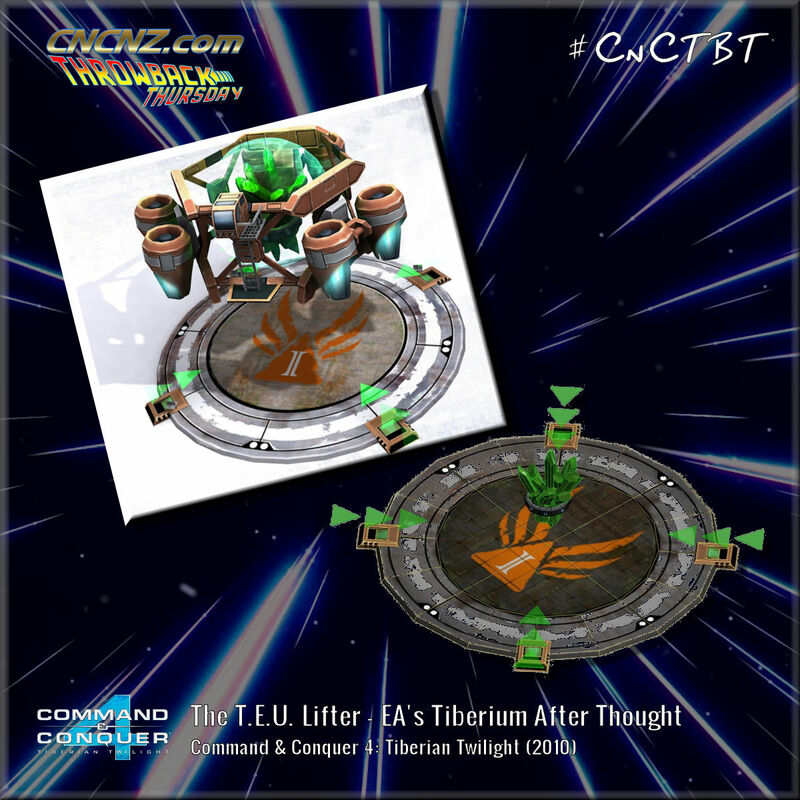 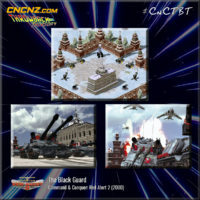 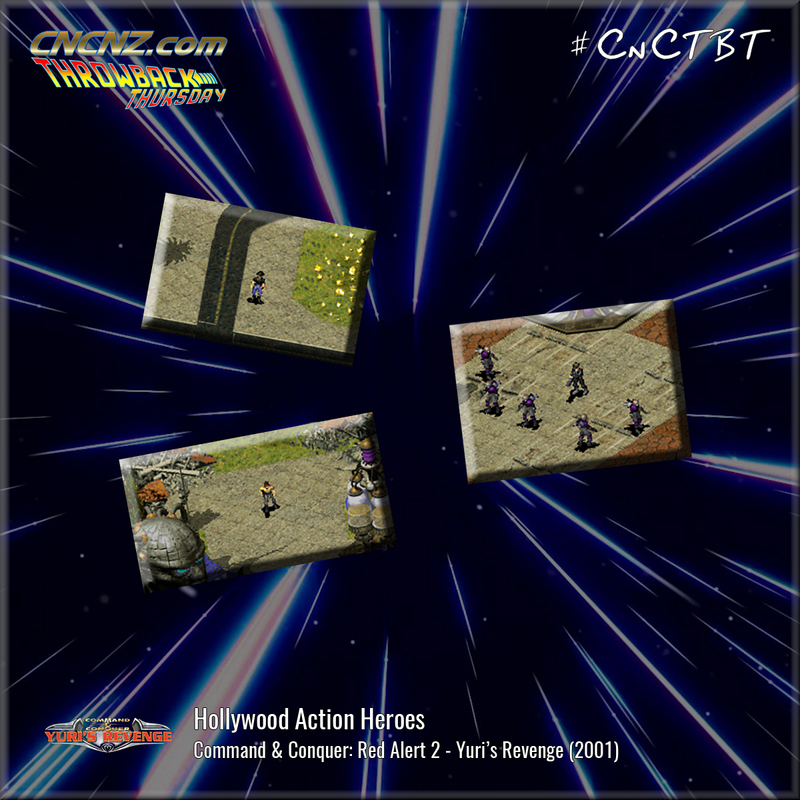 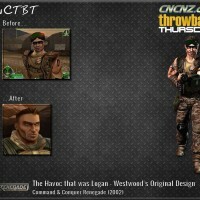 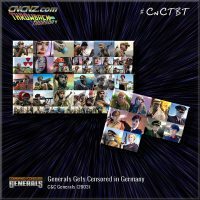 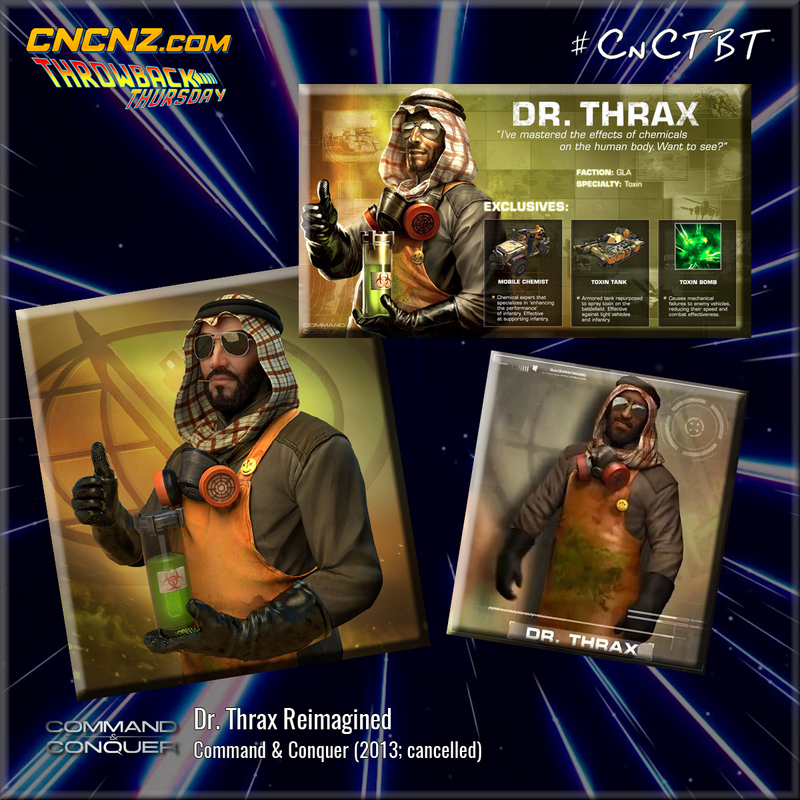 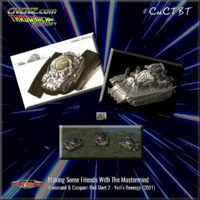 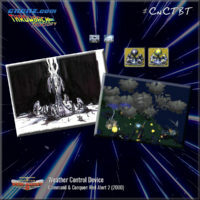 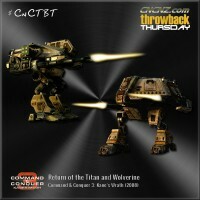 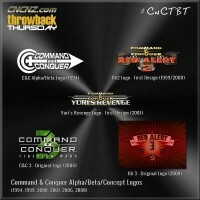 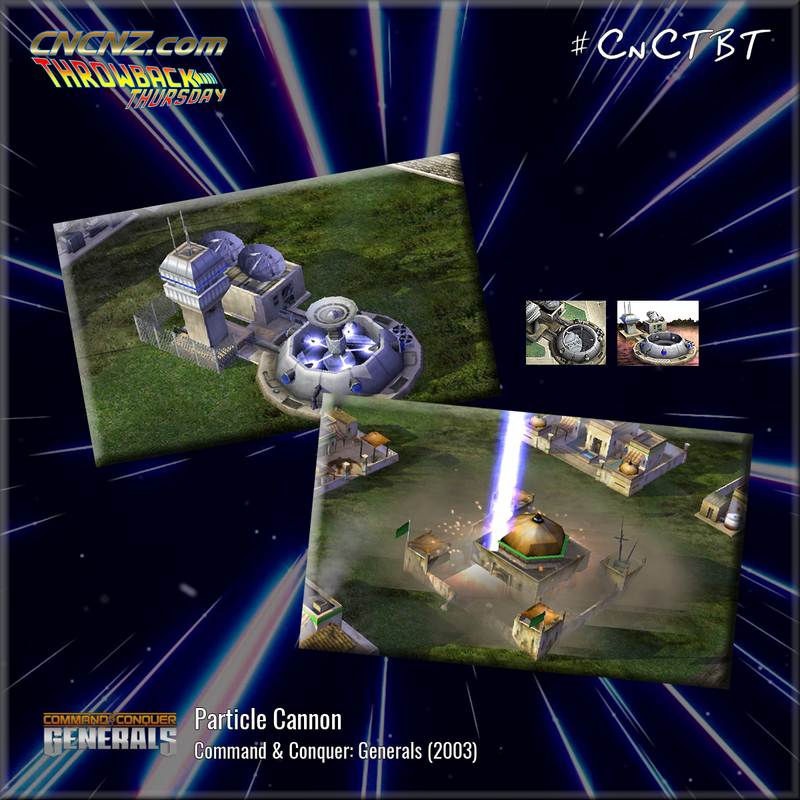 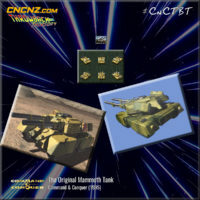 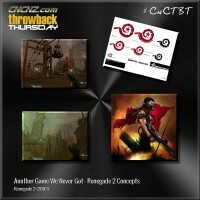 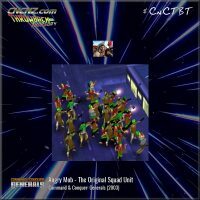 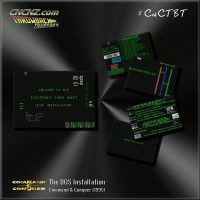 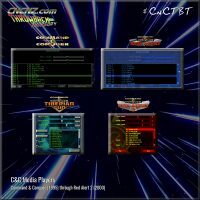 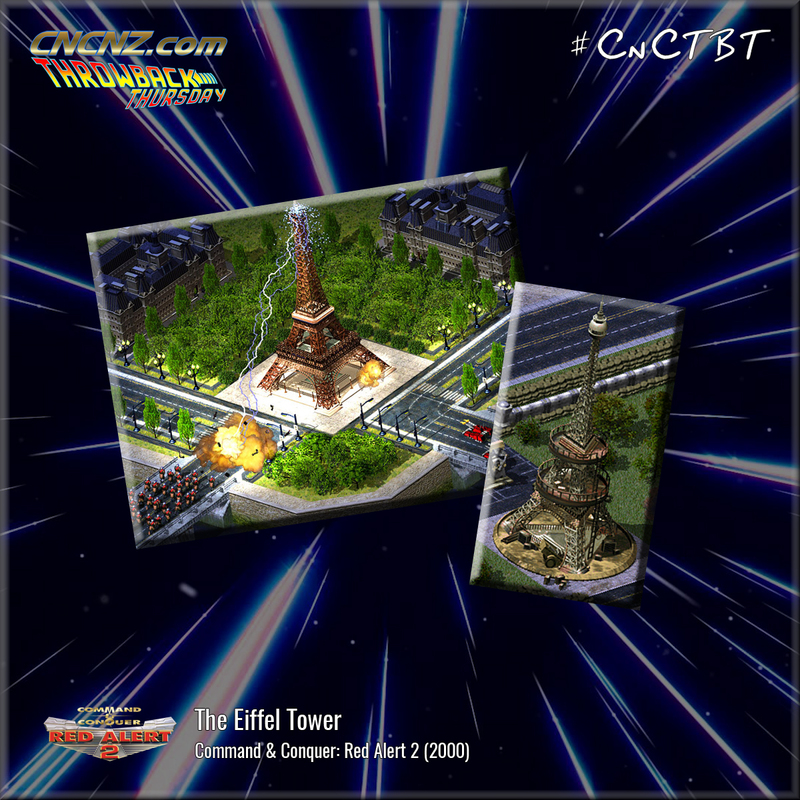 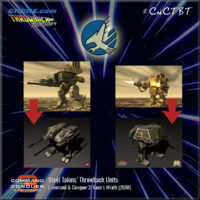 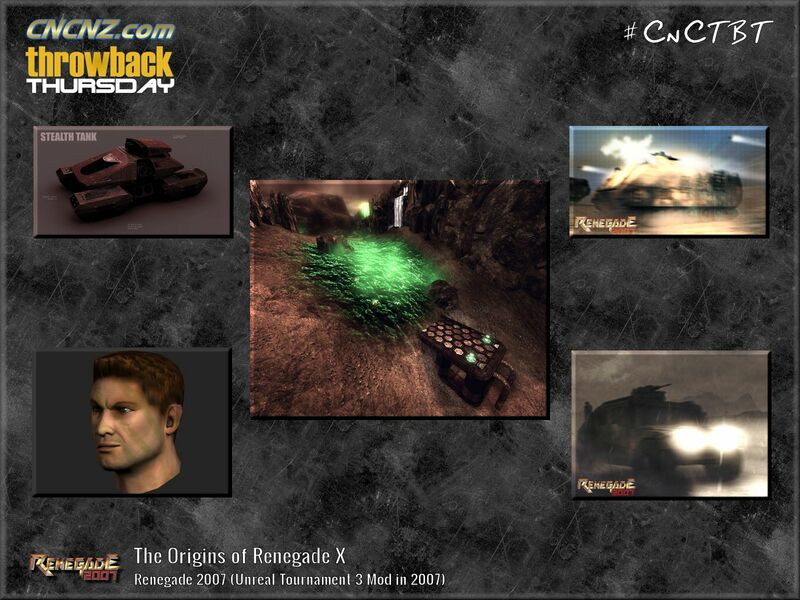 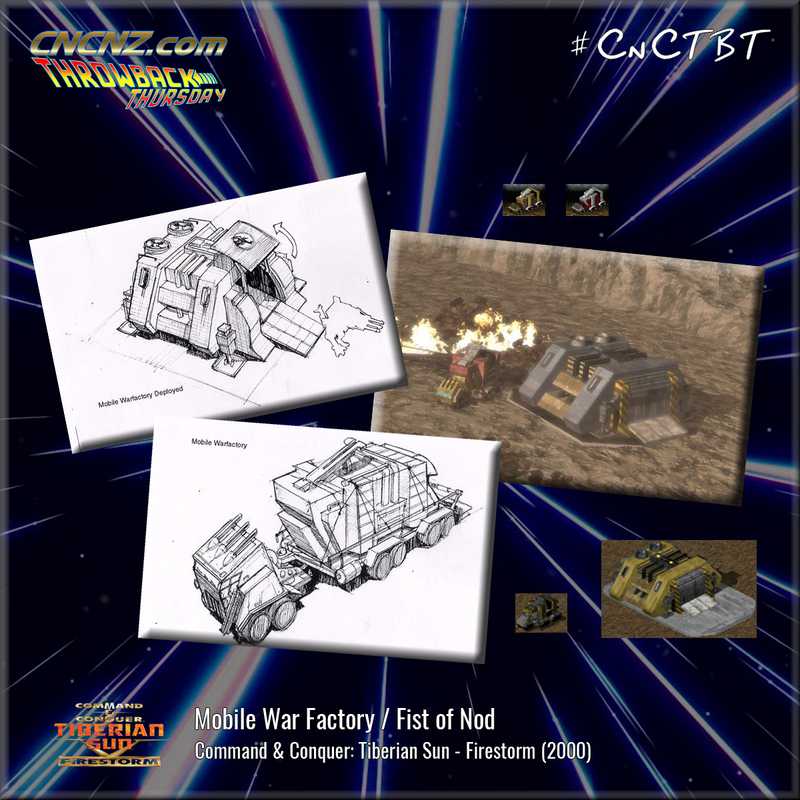 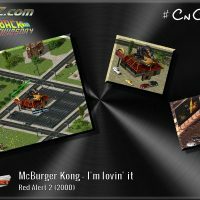 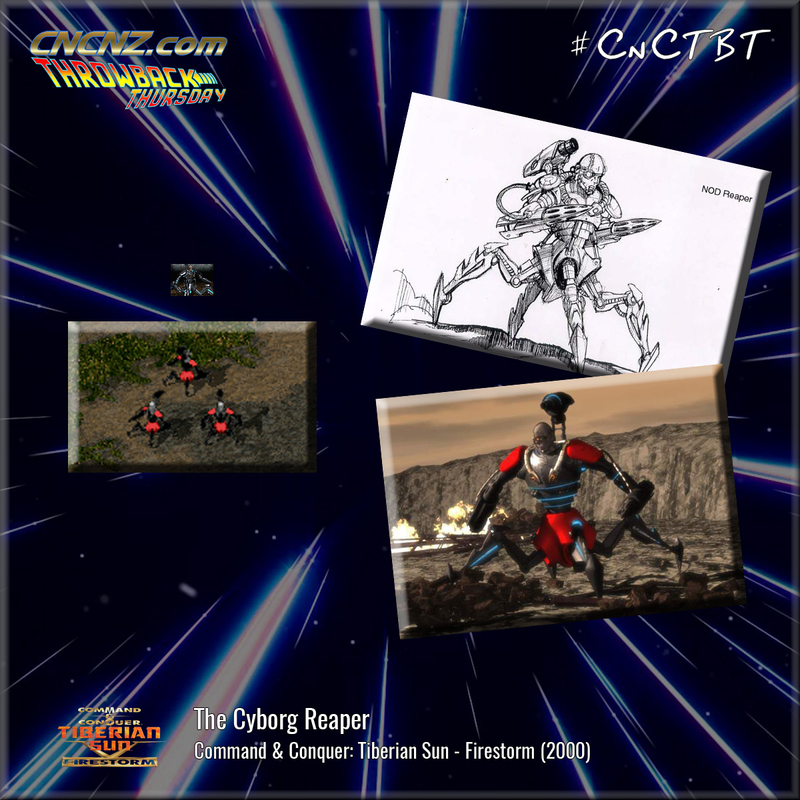 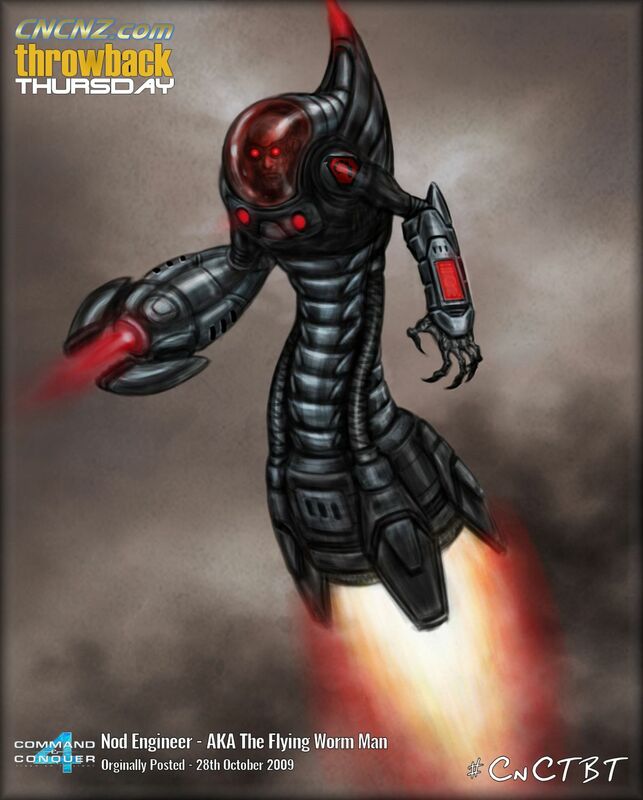 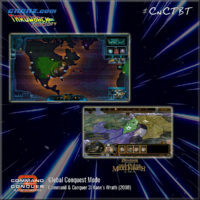 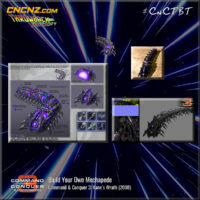 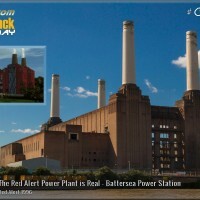 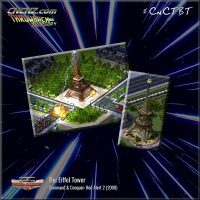 Want to see all of the past Throwback Thursday news posts and read the comments? 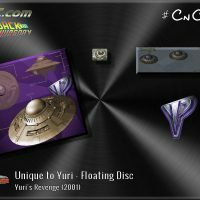 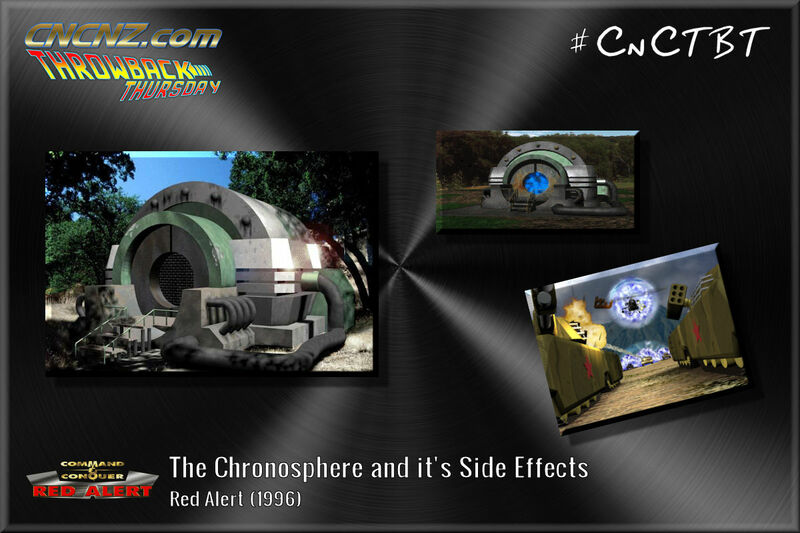 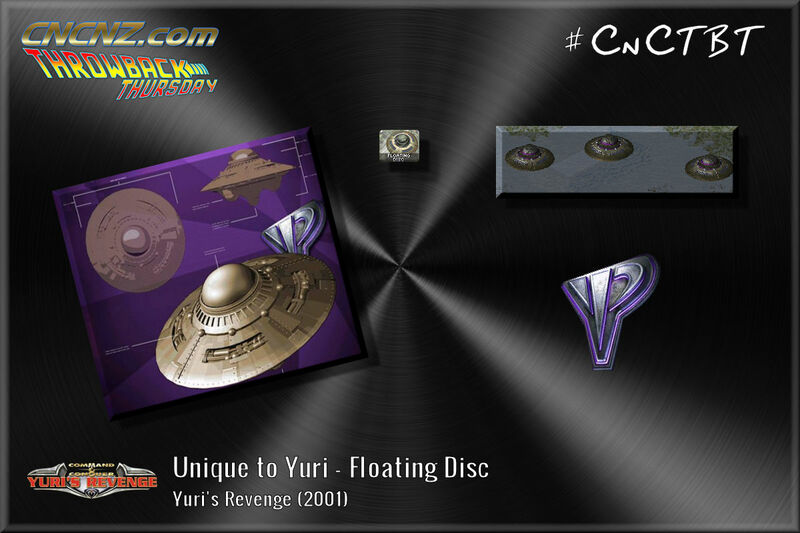 07 May 2015: Mysterious Object, Crashed UFO? 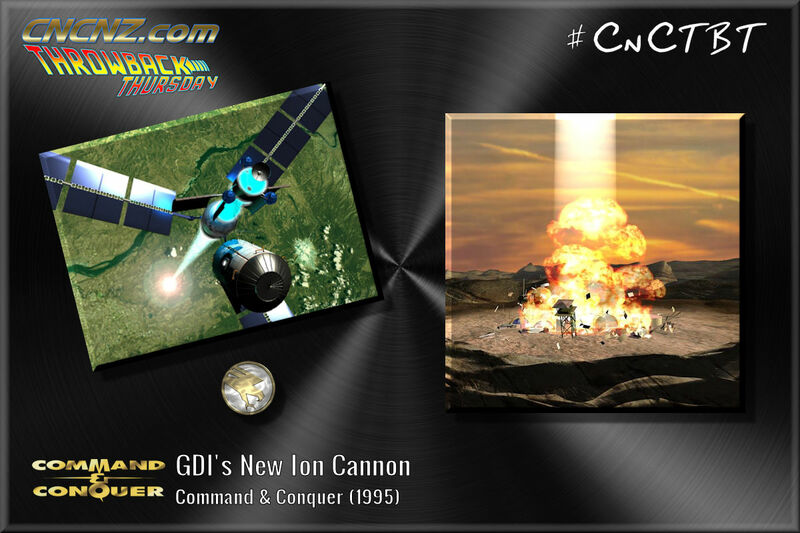 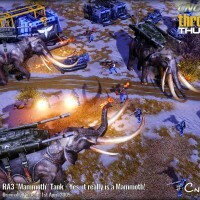 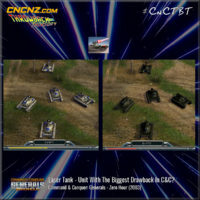 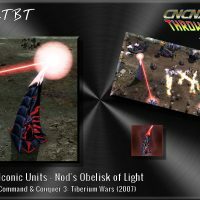 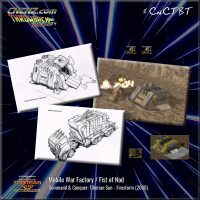 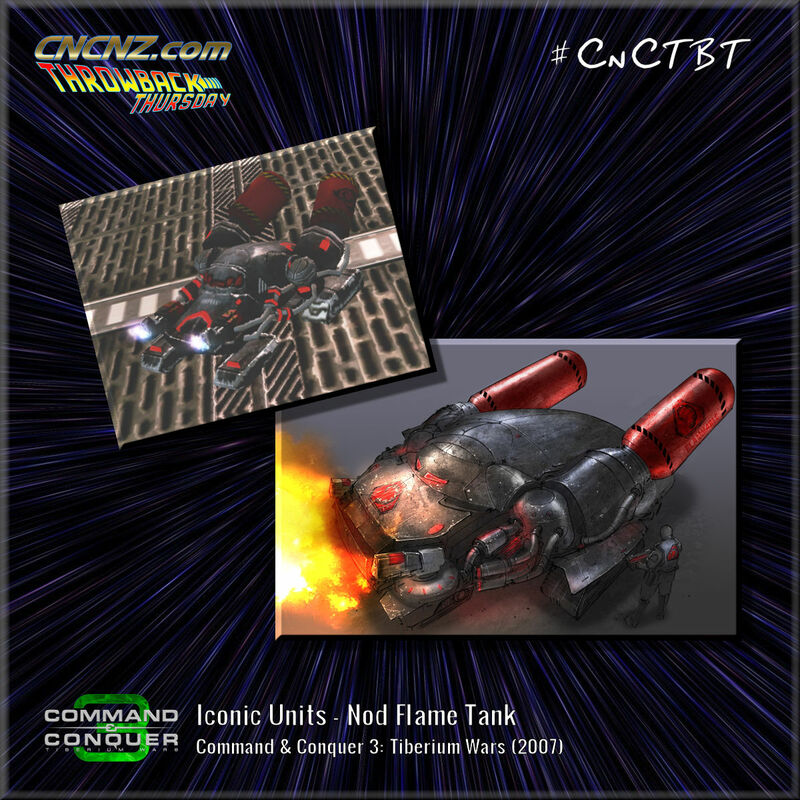 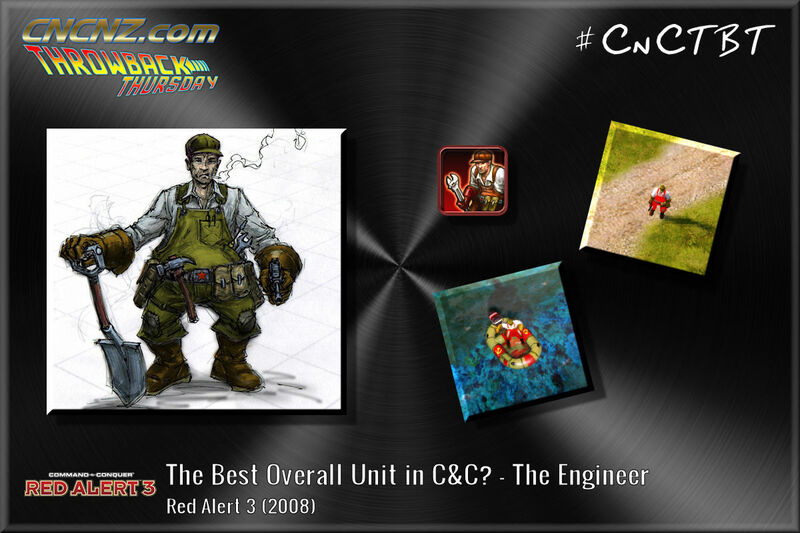 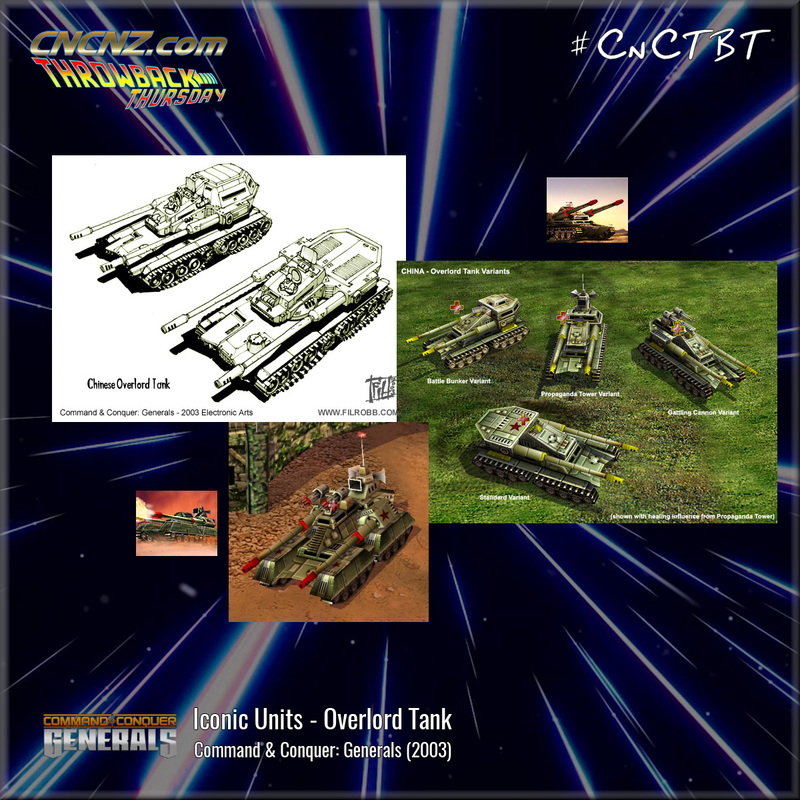 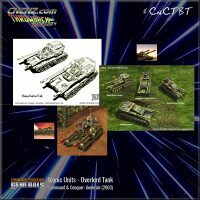 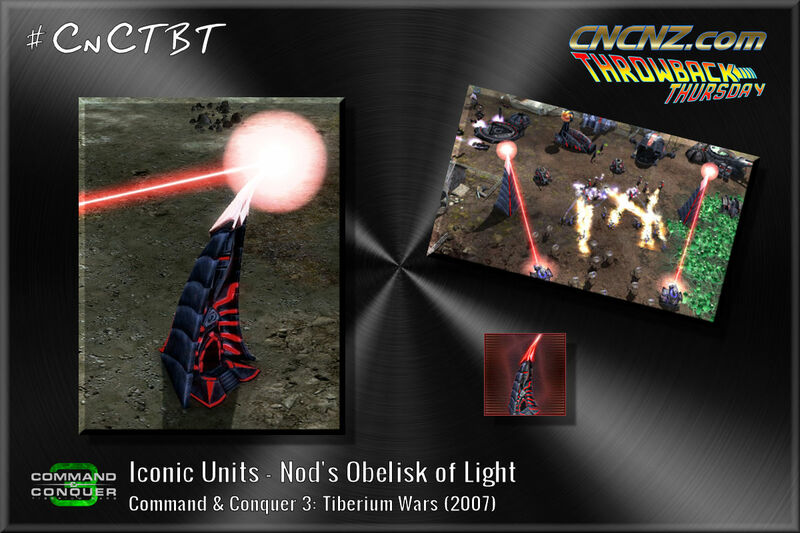 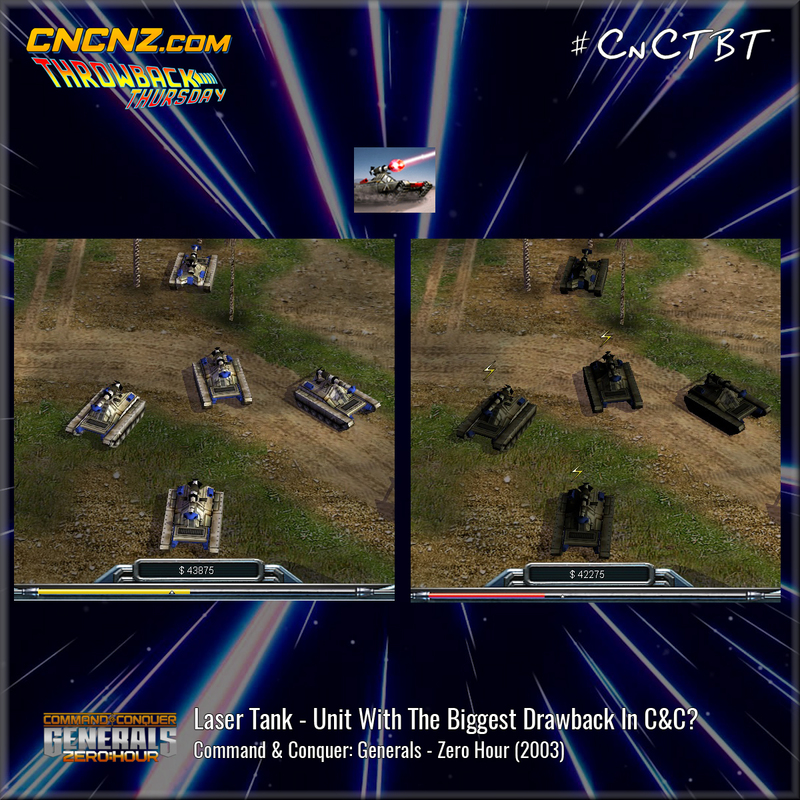 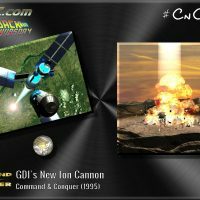 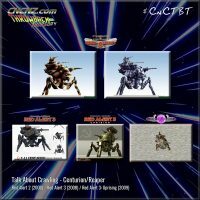 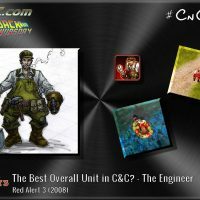 16 November 2017: Laser Tank – Unit With The Biggest Drawback In C&C? 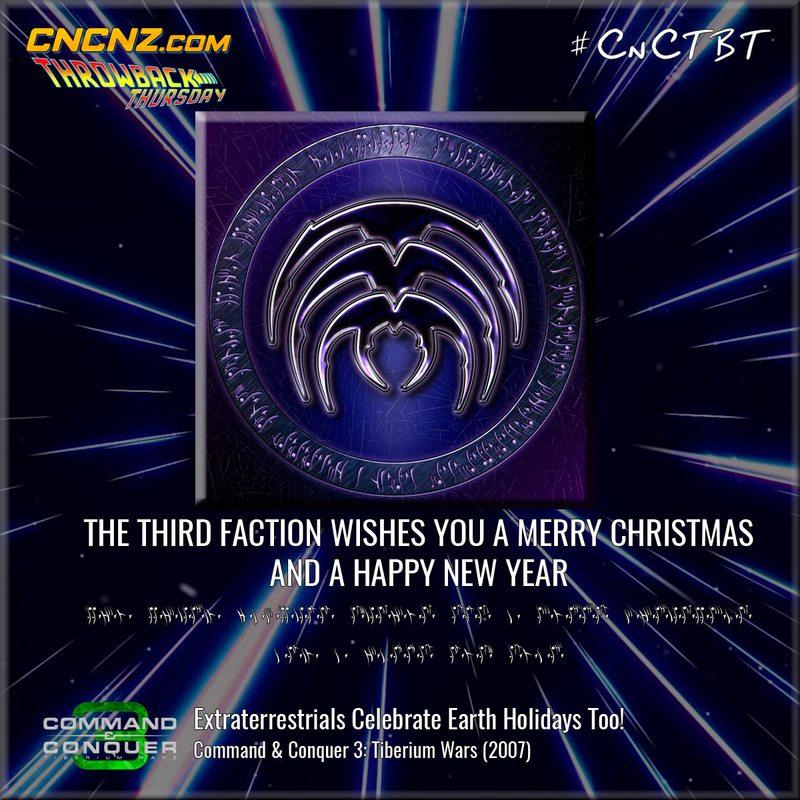 21 December 2017: Extraterrestrials Celebrate Earth Holidays Too!